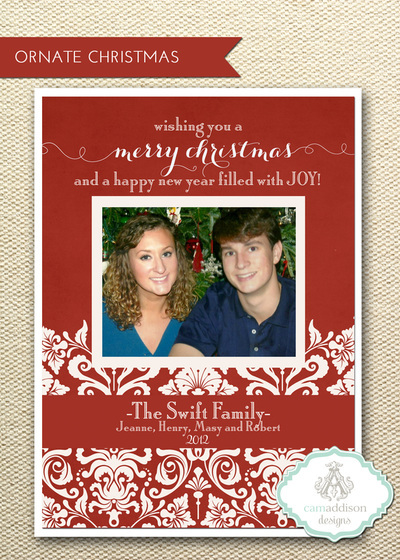 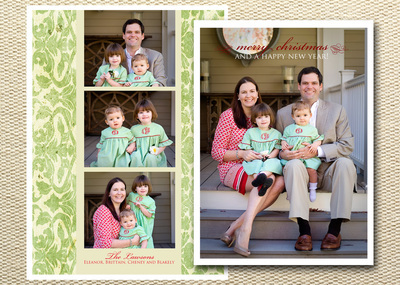 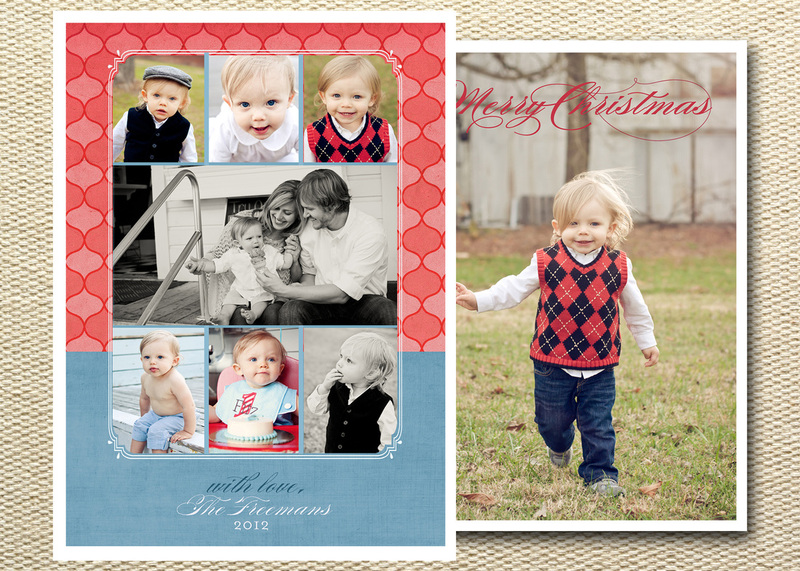 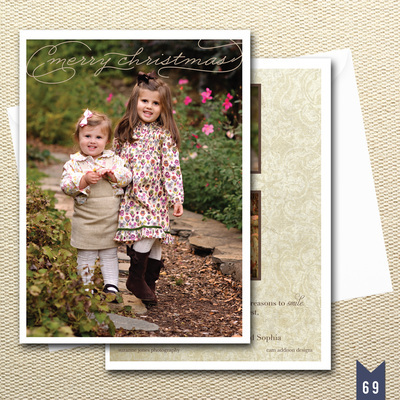 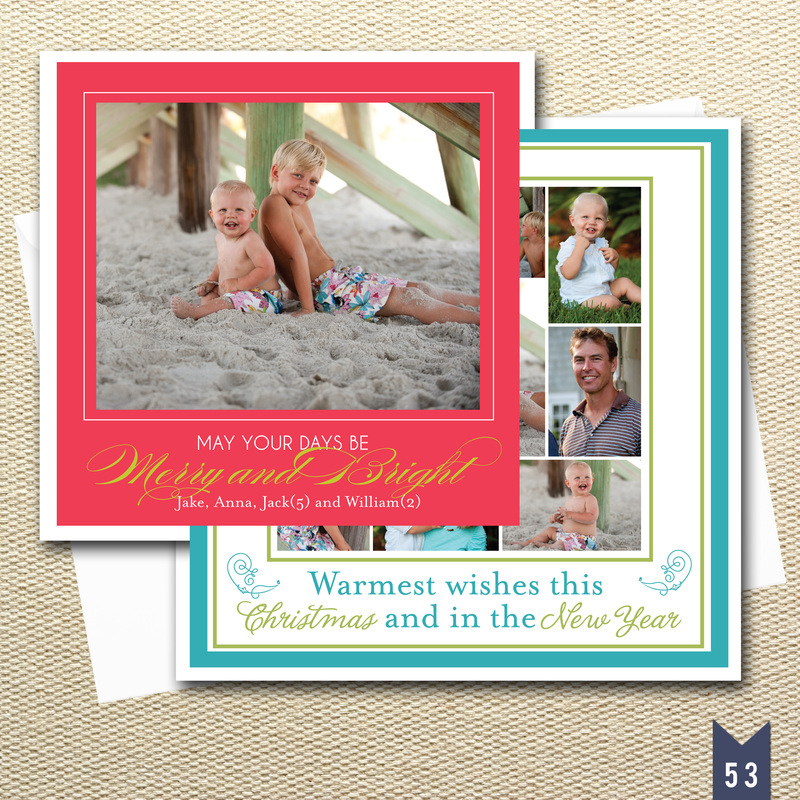 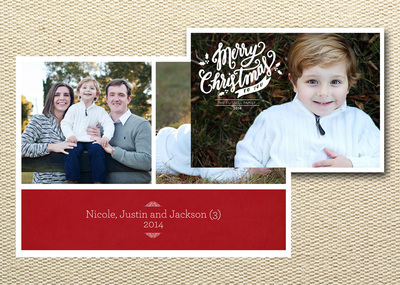 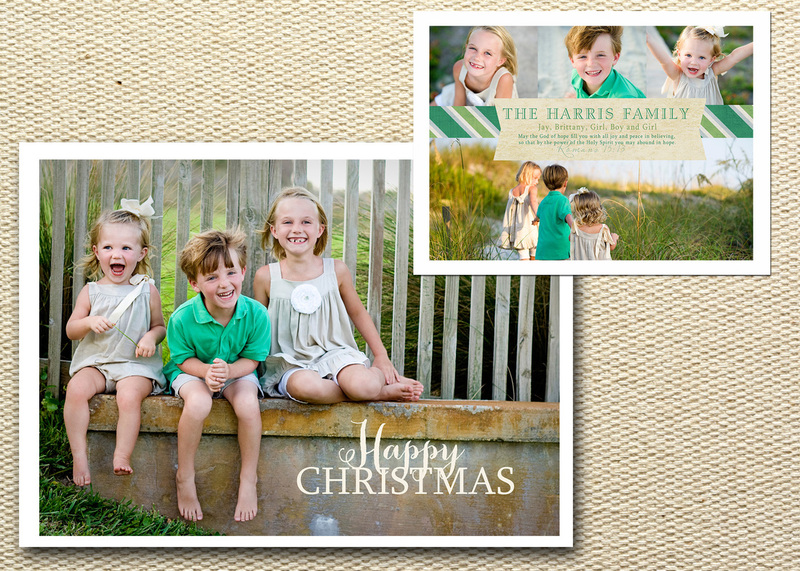 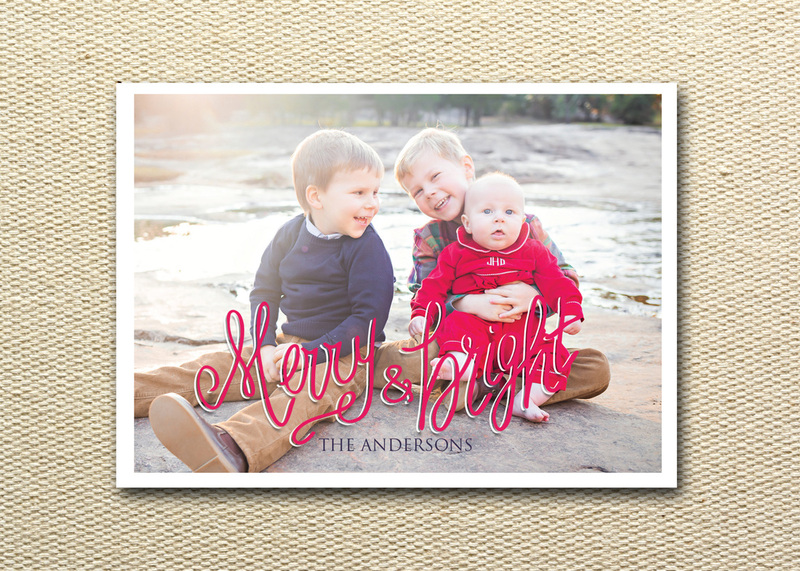 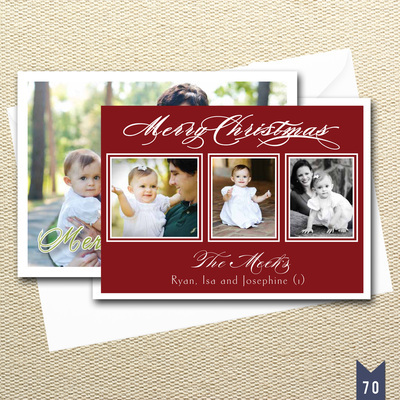 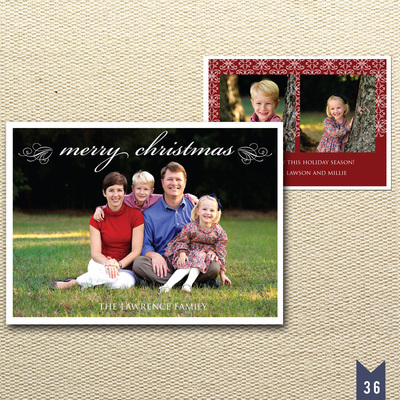 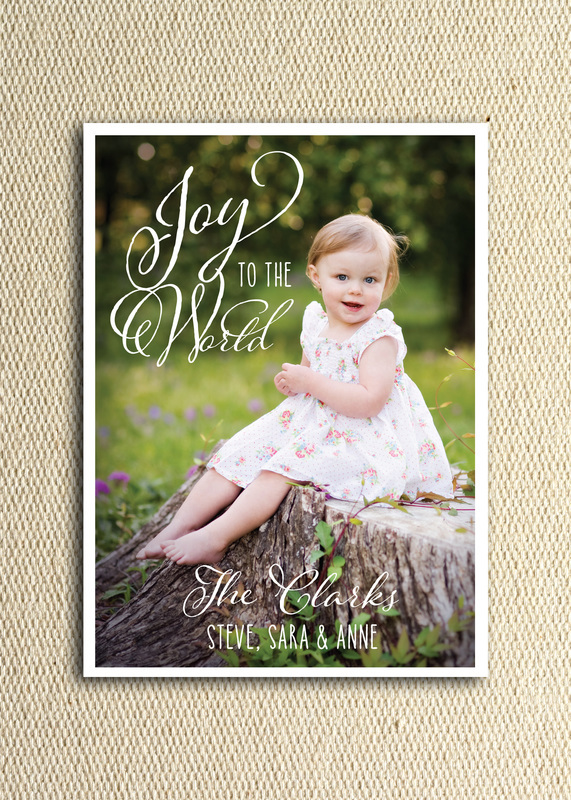 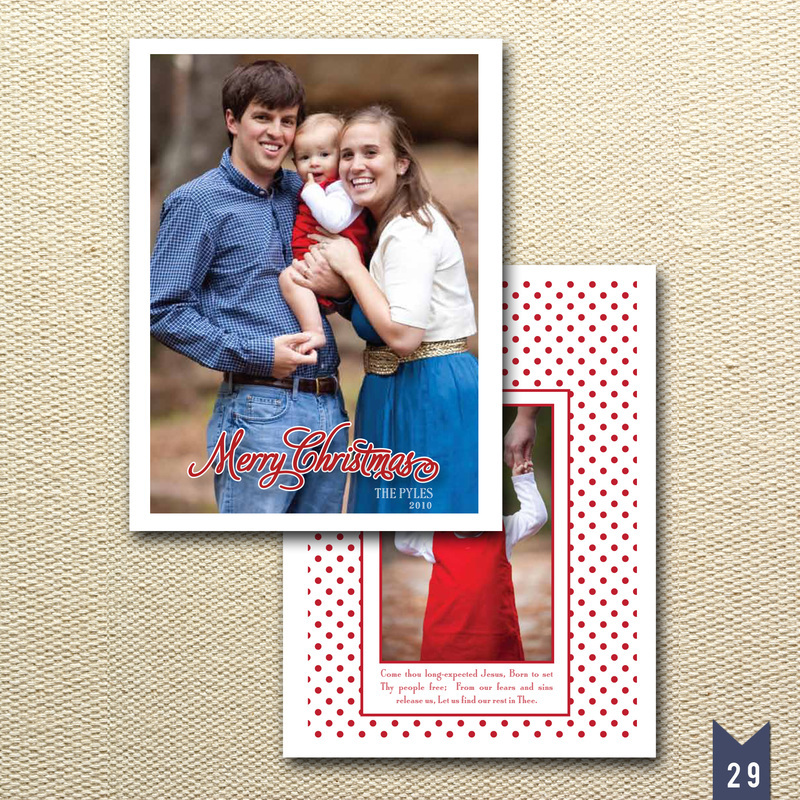 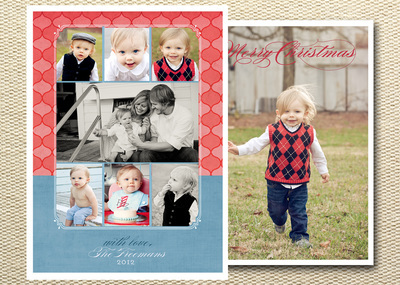 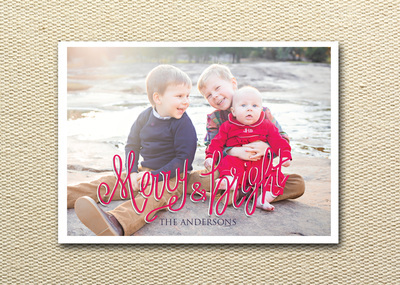 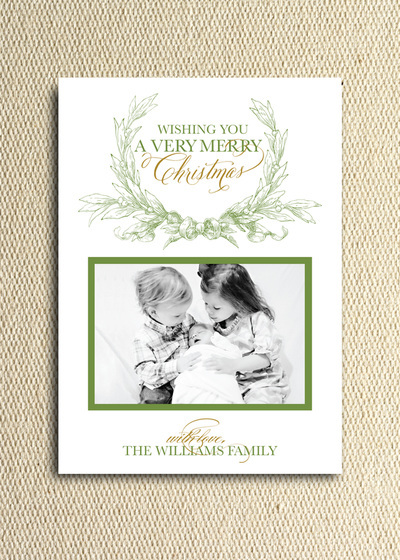 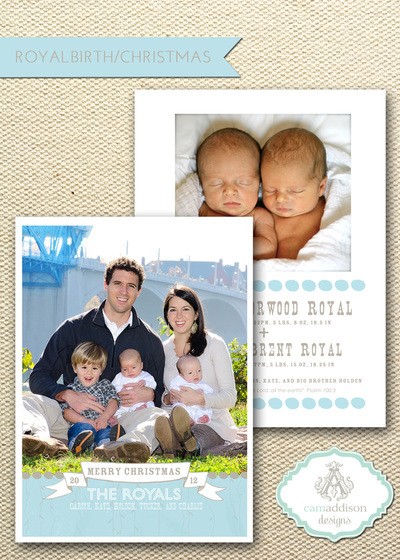 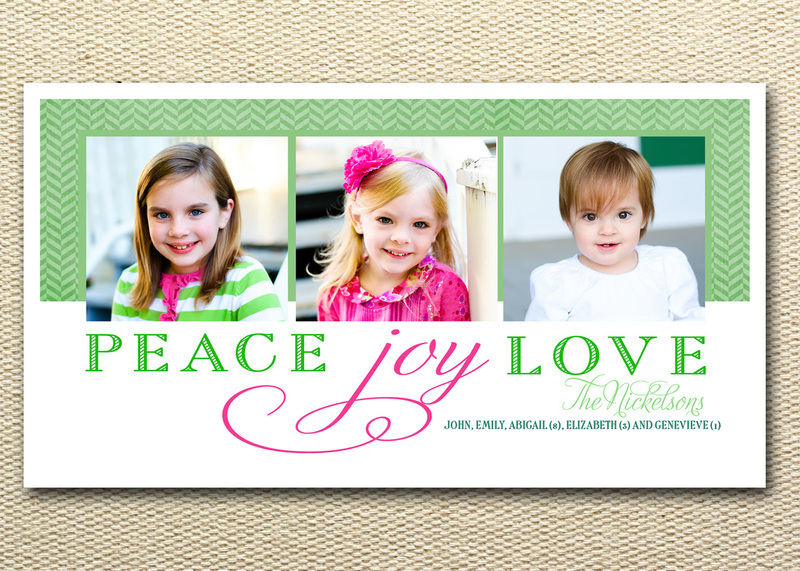 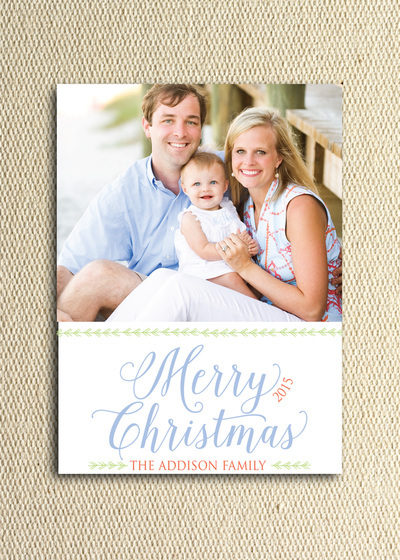 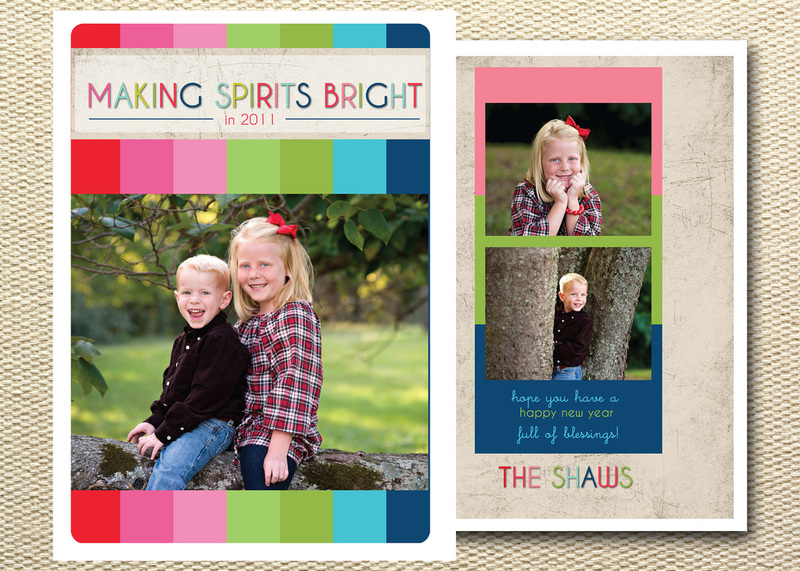 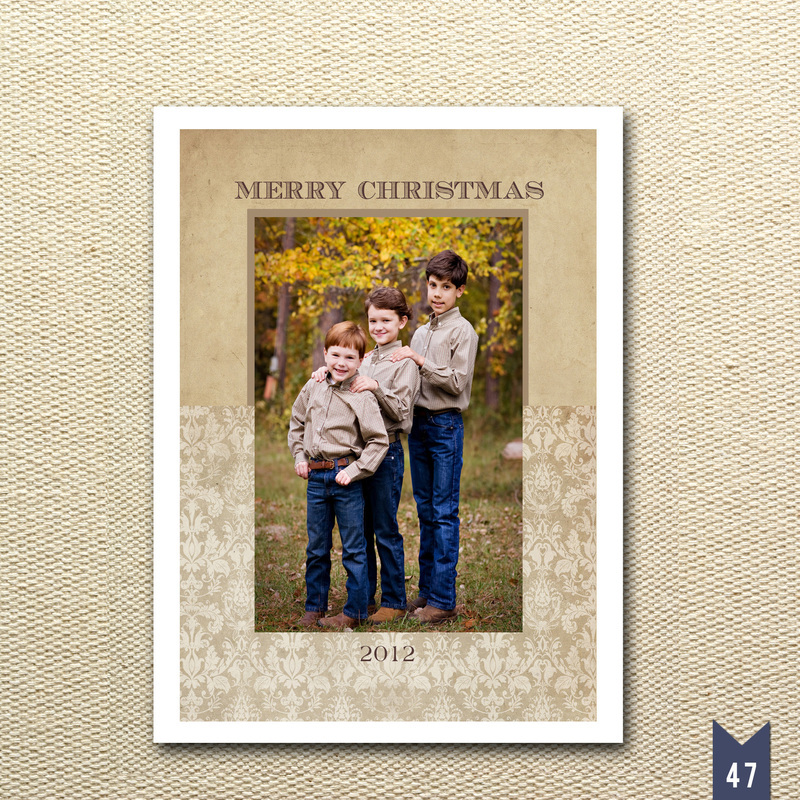 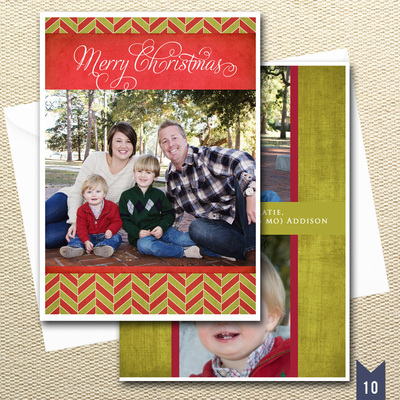 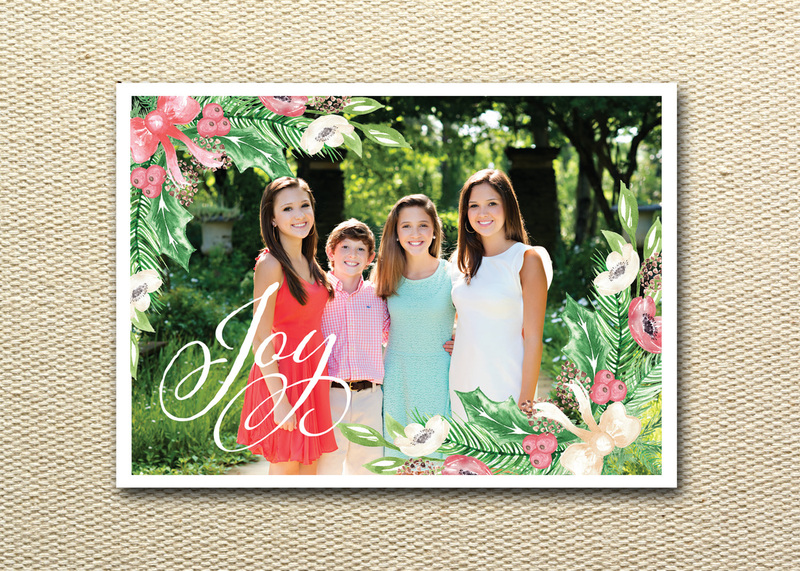 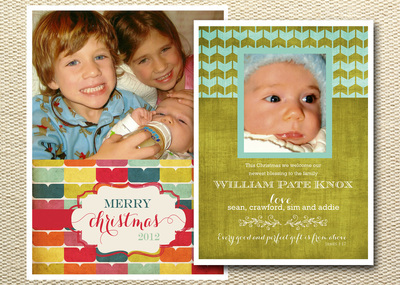 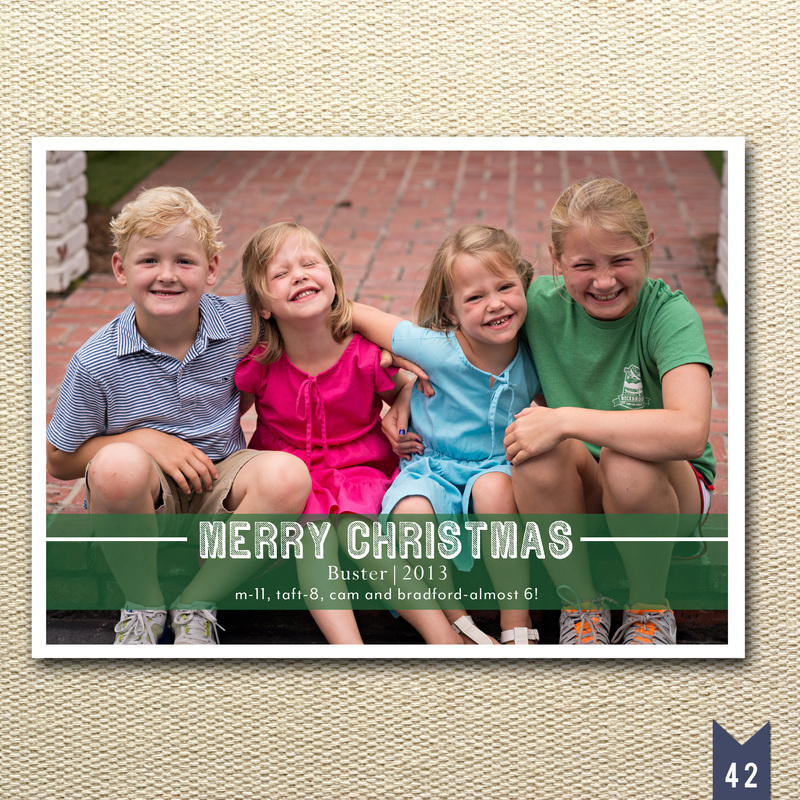 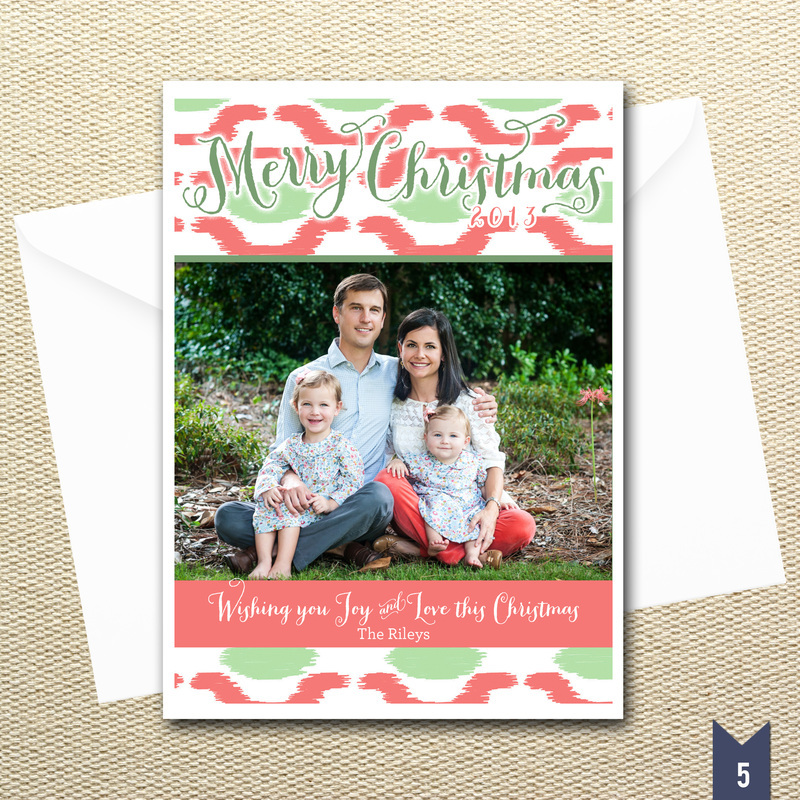 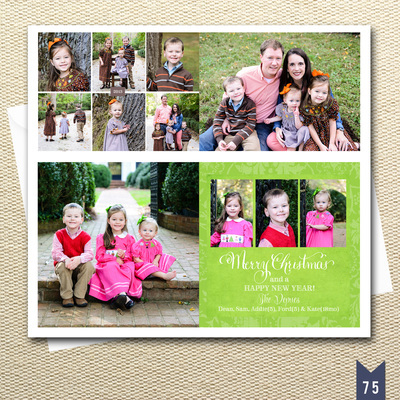 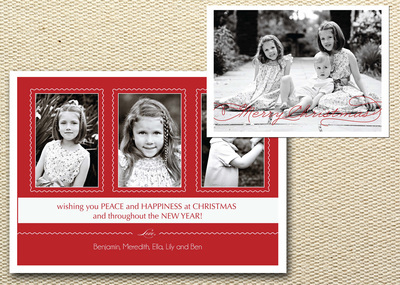 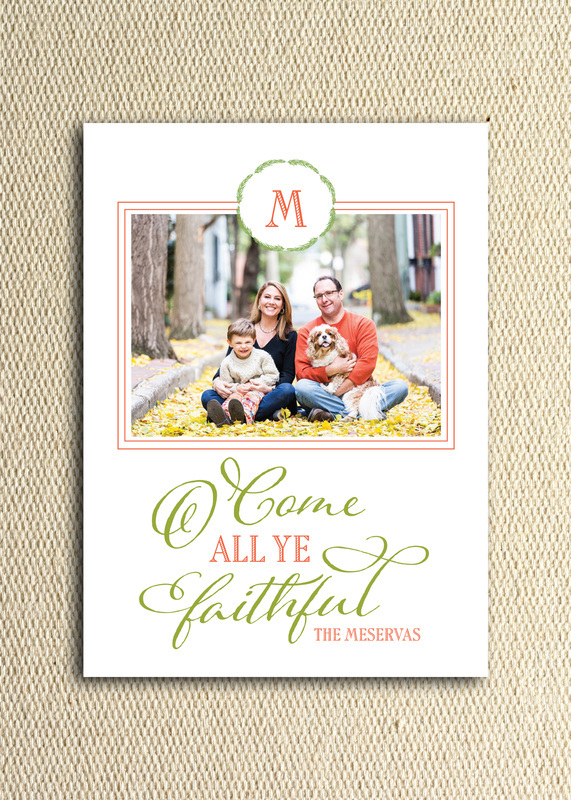 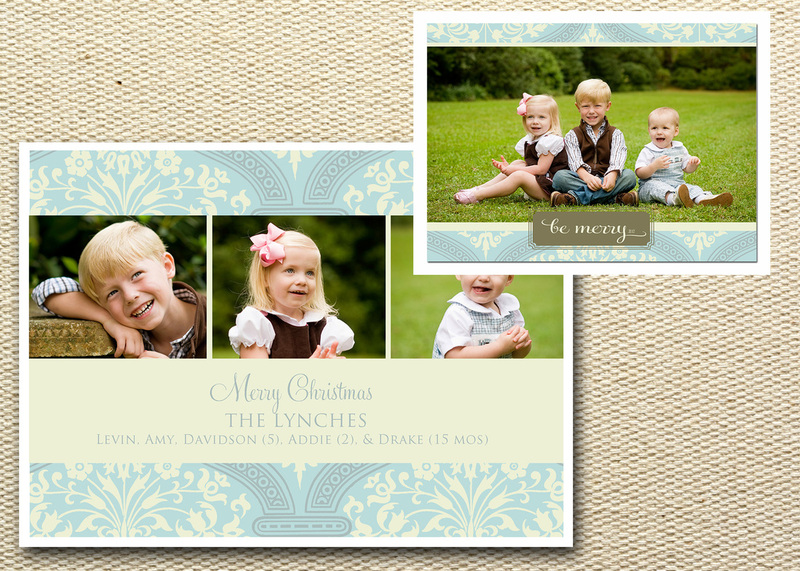 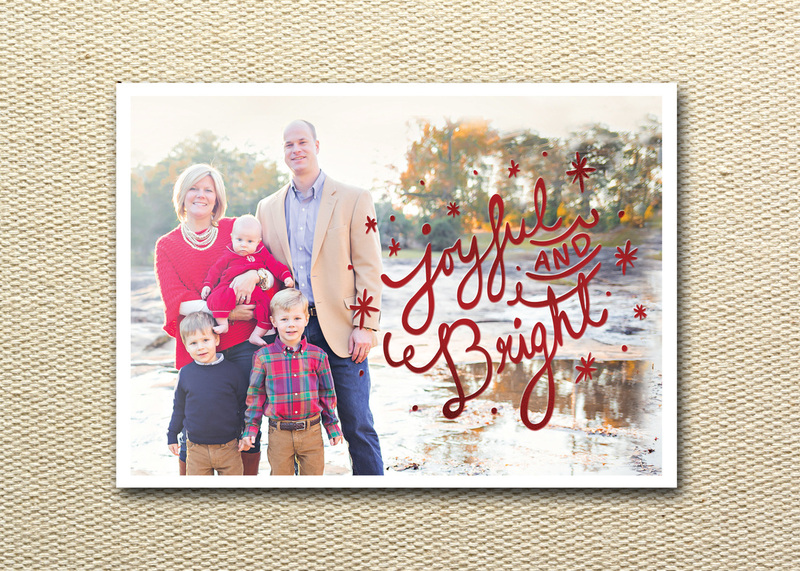 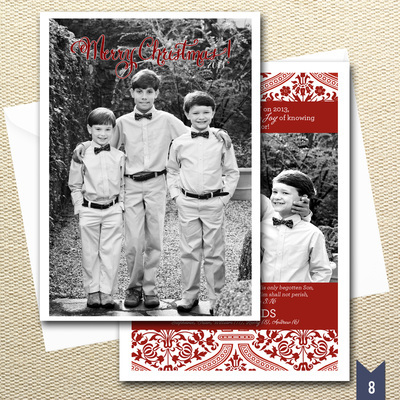 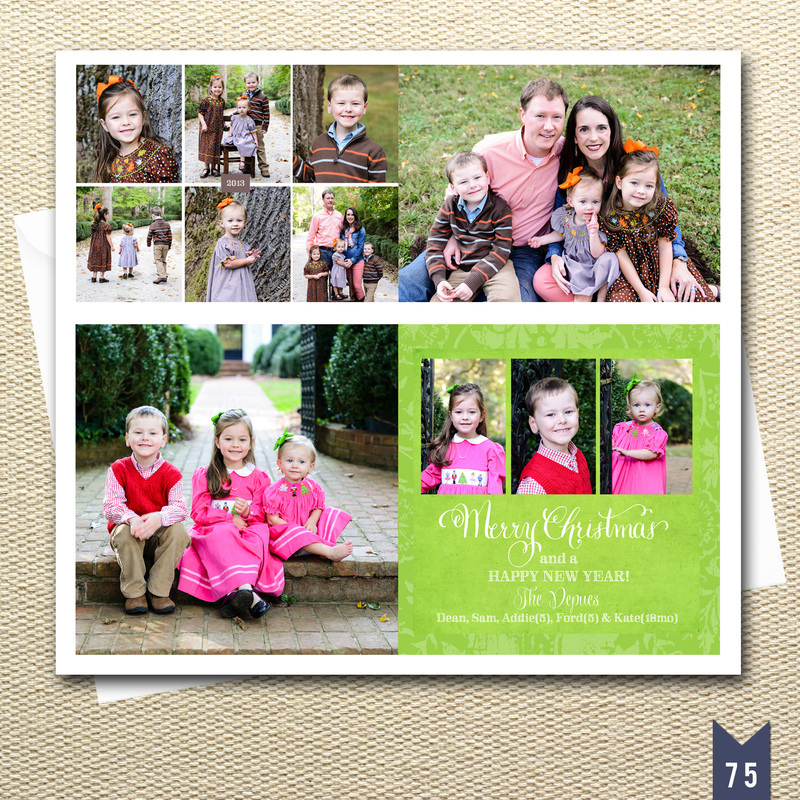 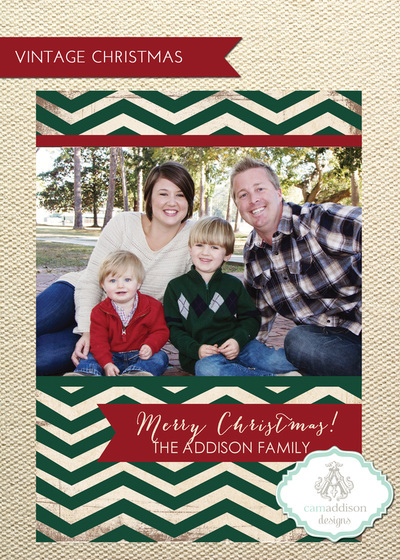 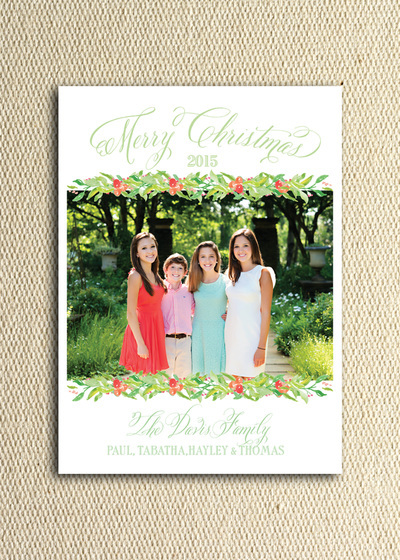 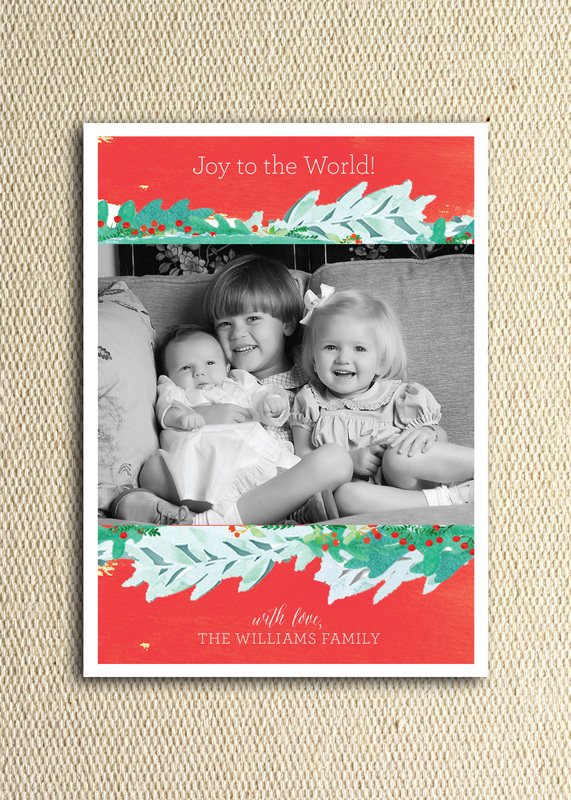 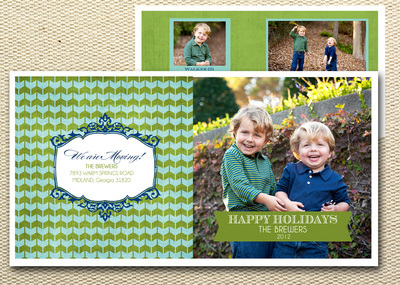 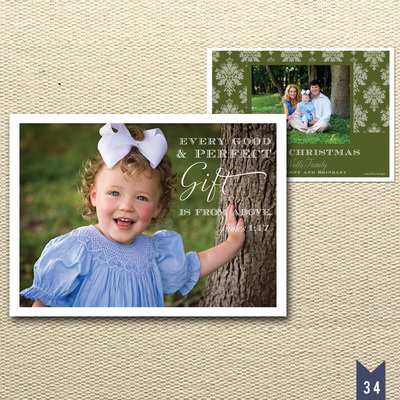 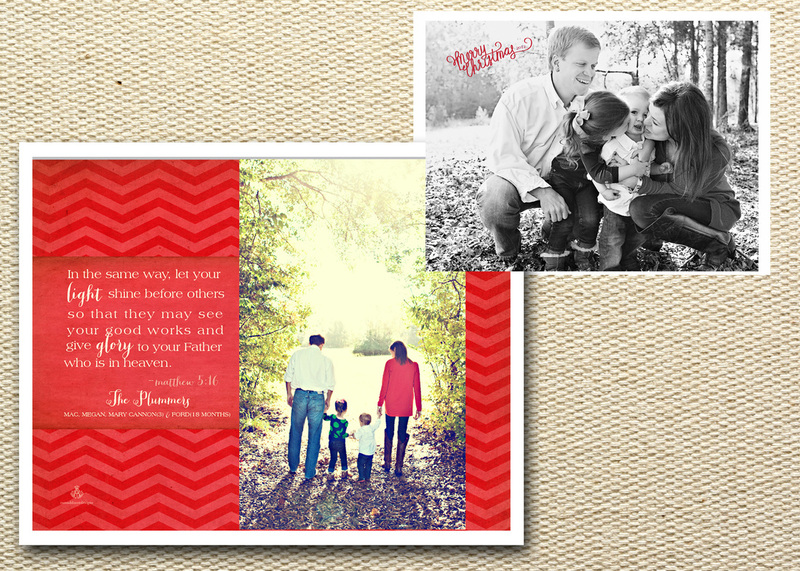 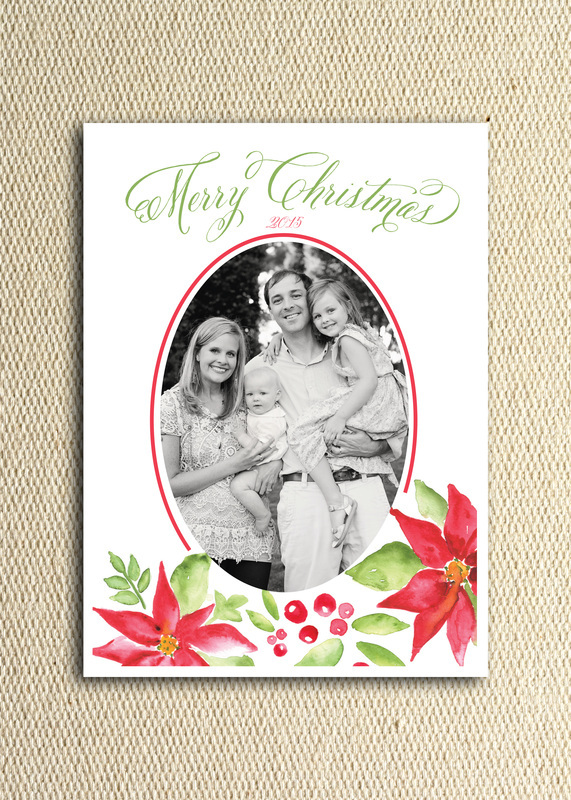 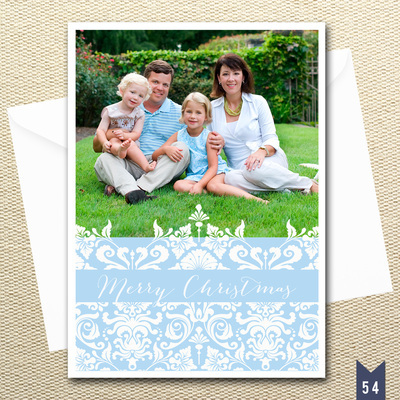 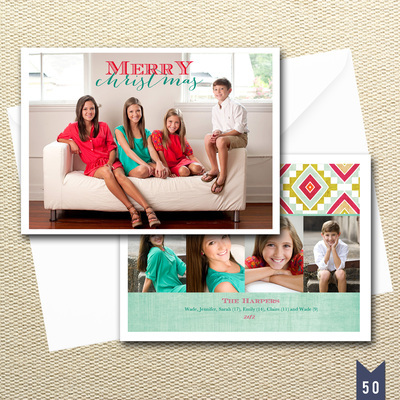 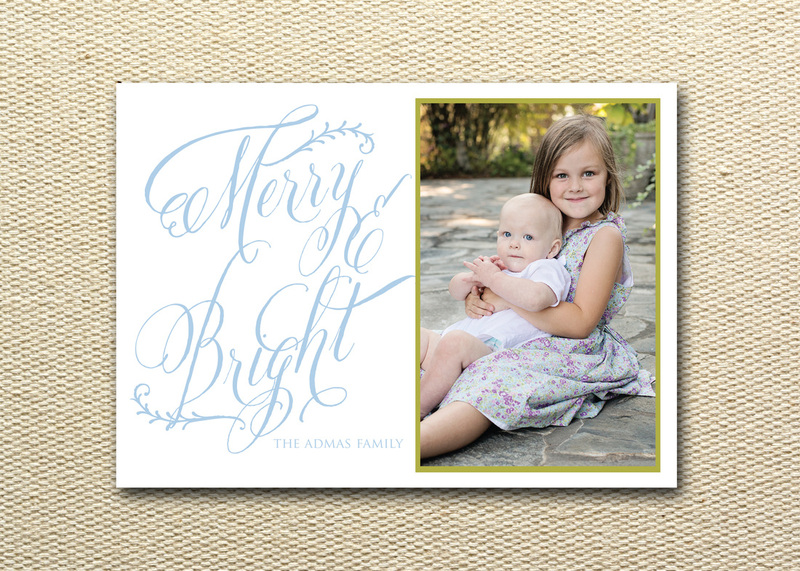 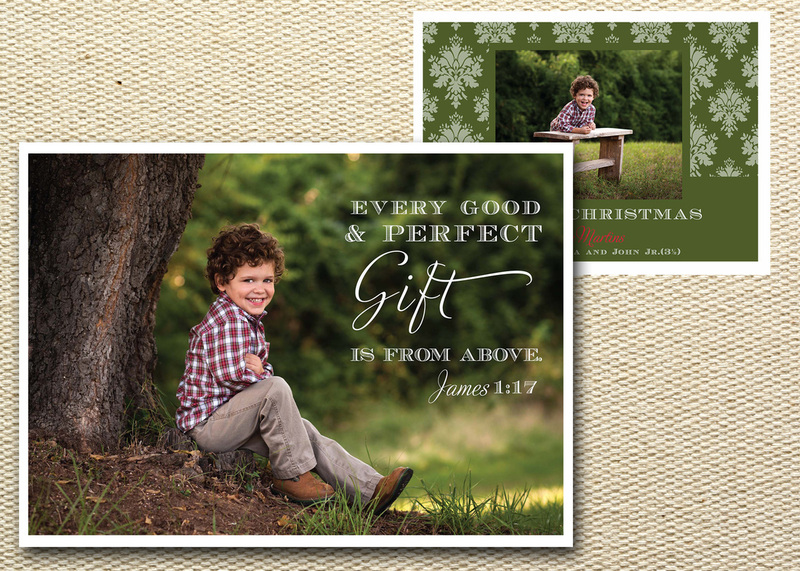 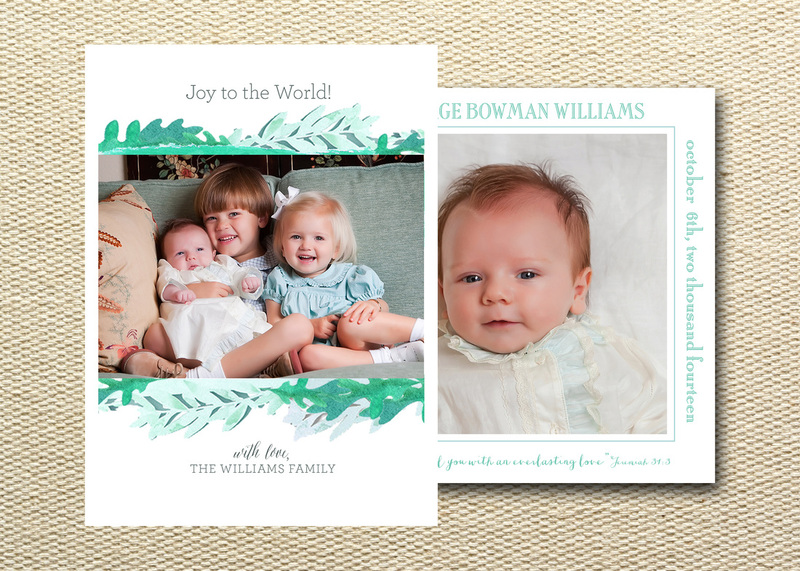 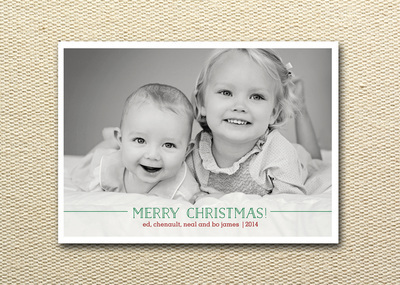 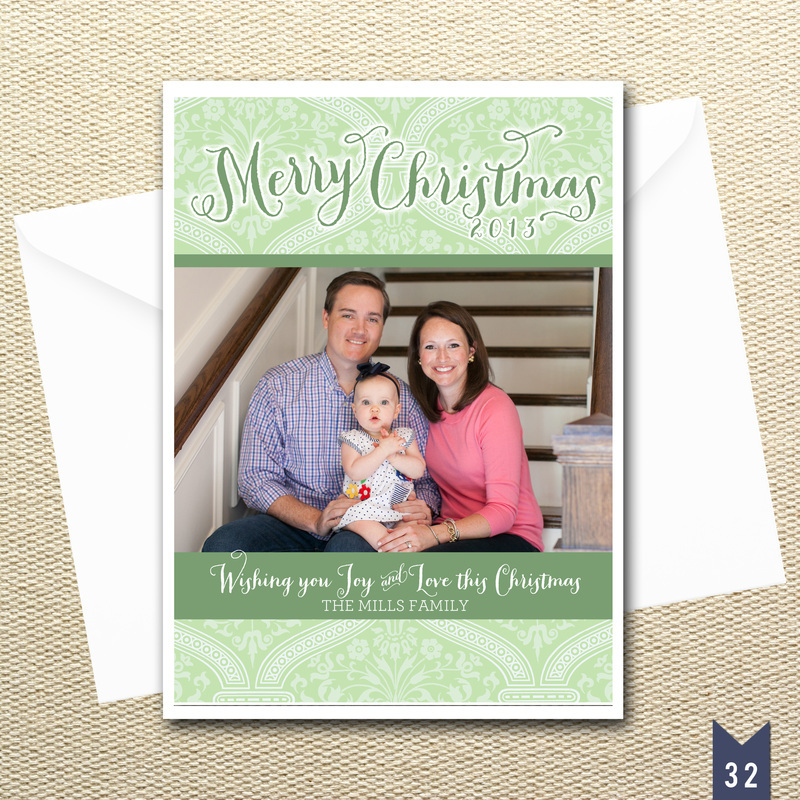 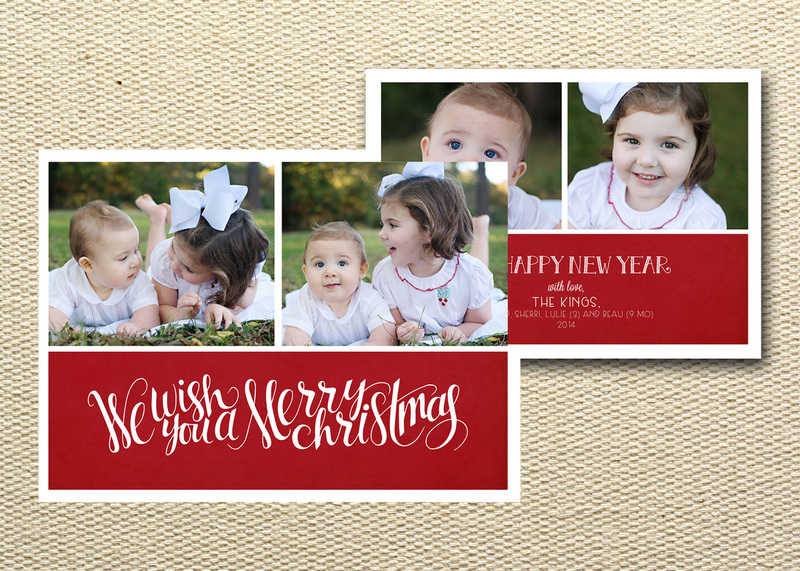 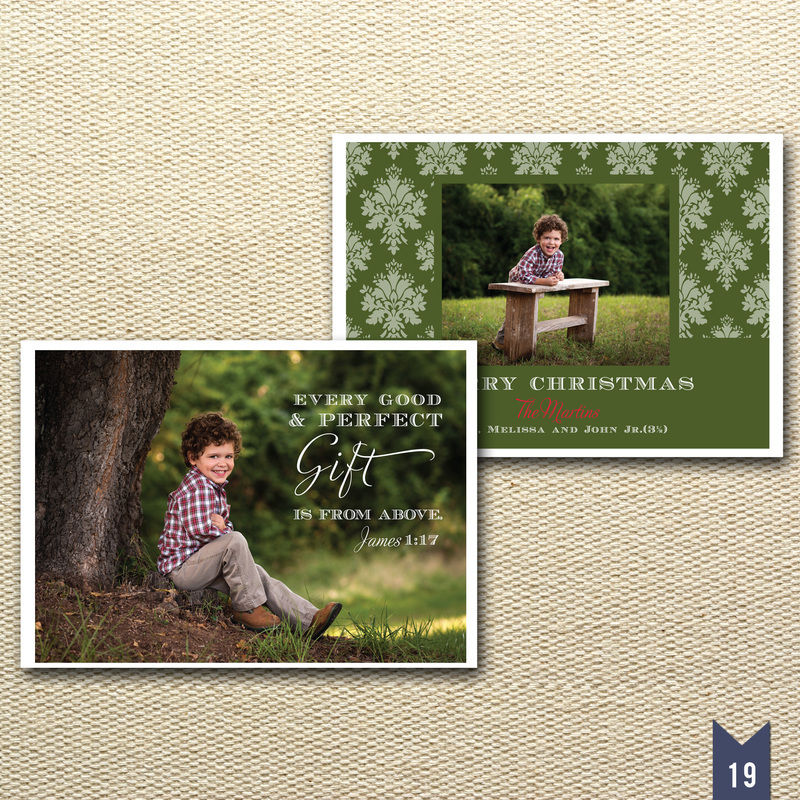 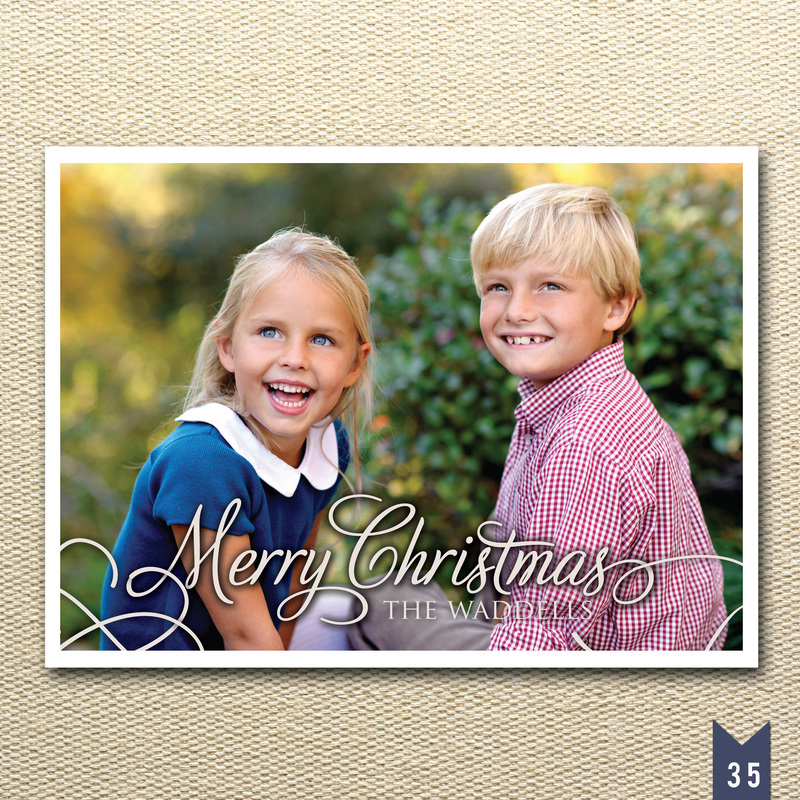 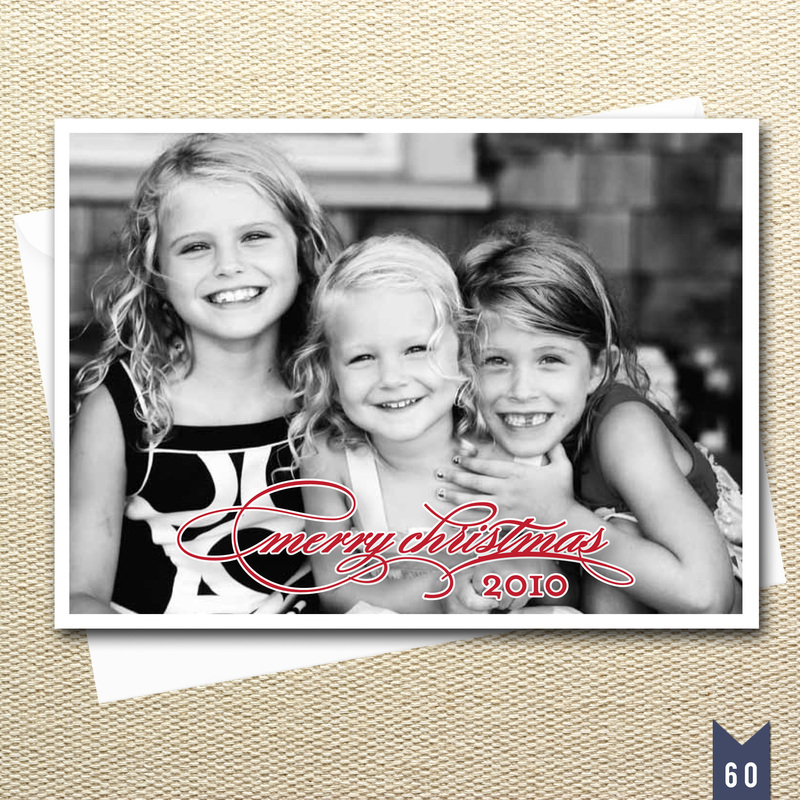 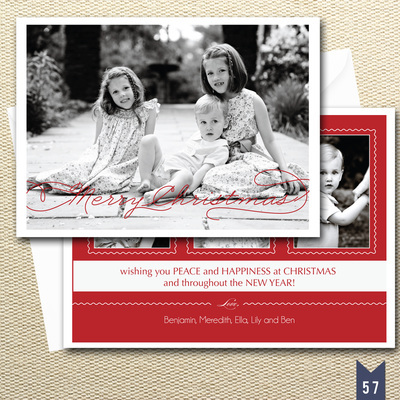 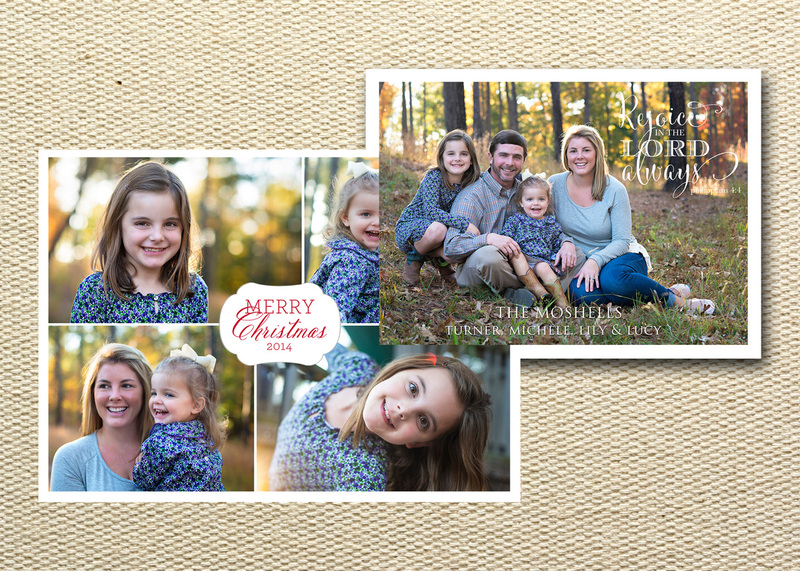 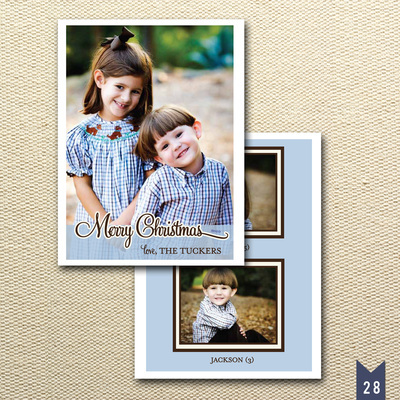 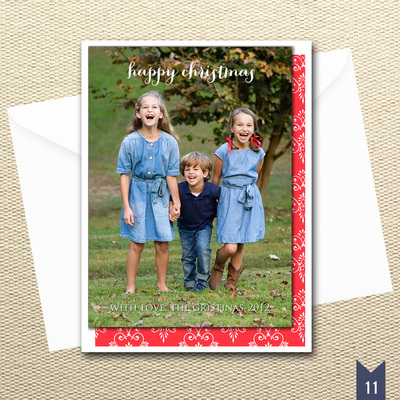 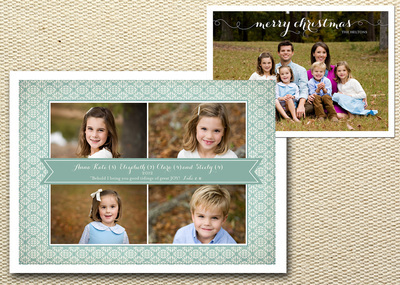 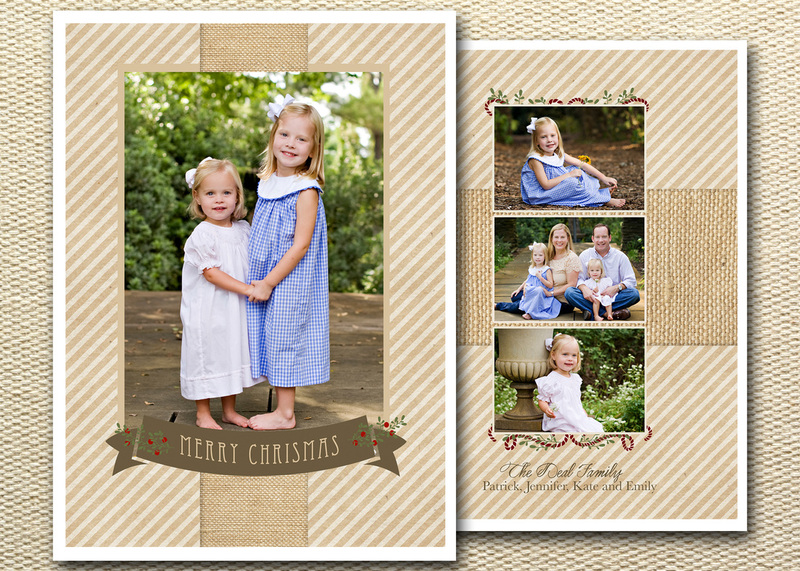 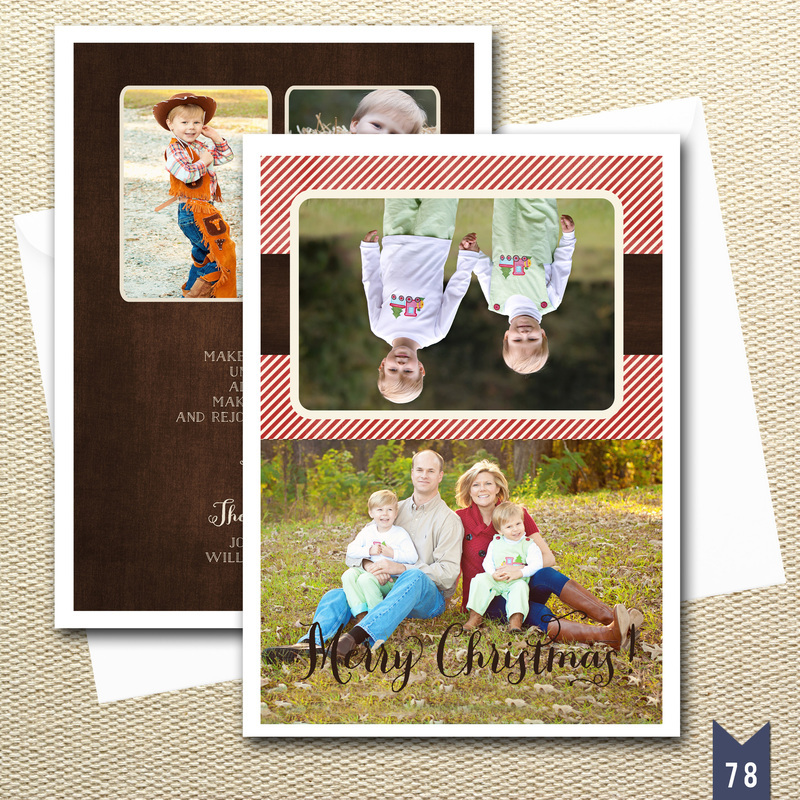 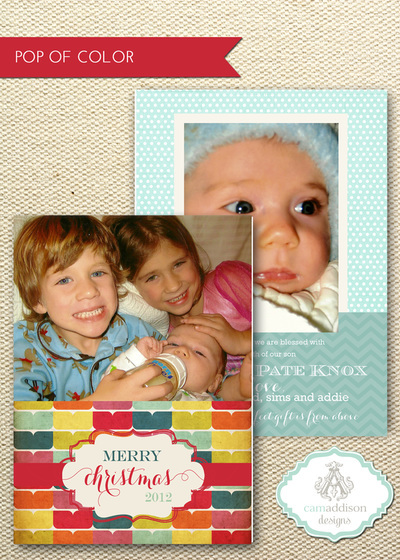 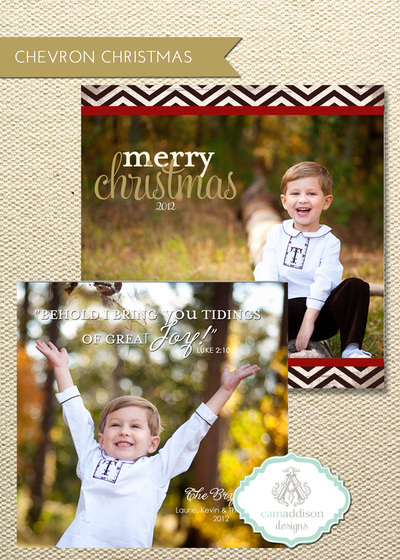 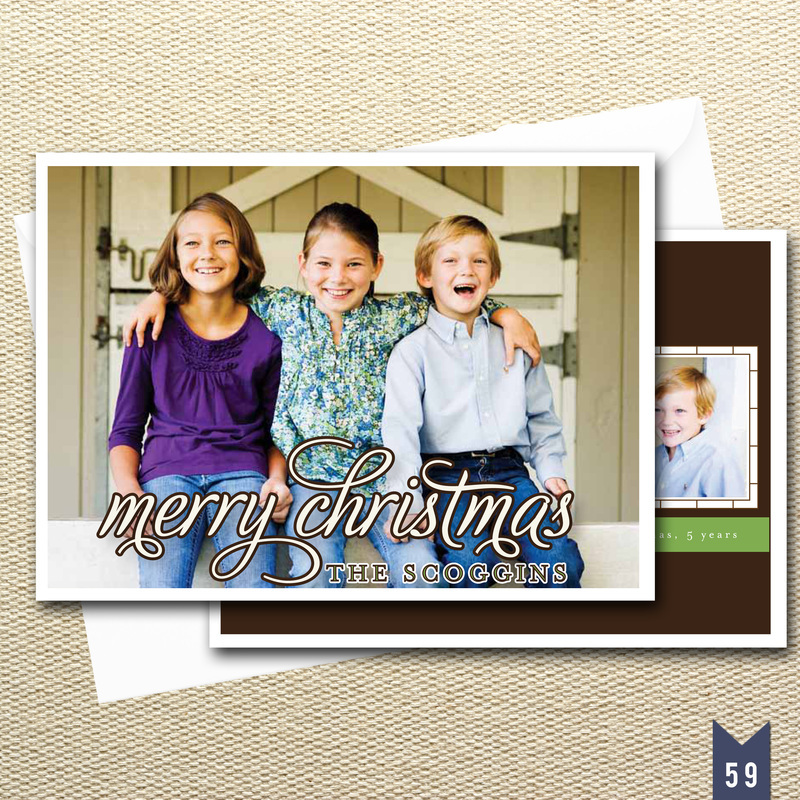 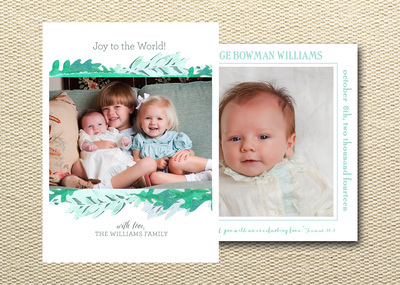 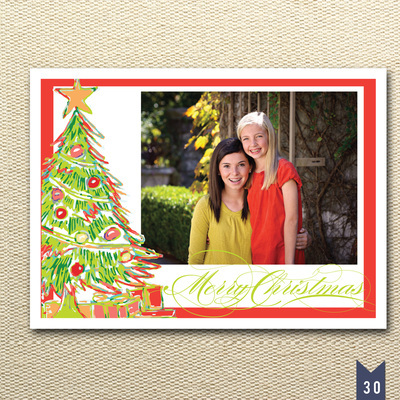 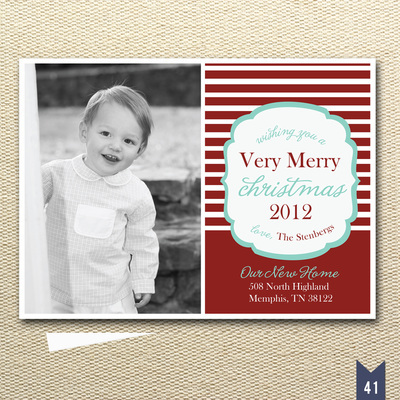 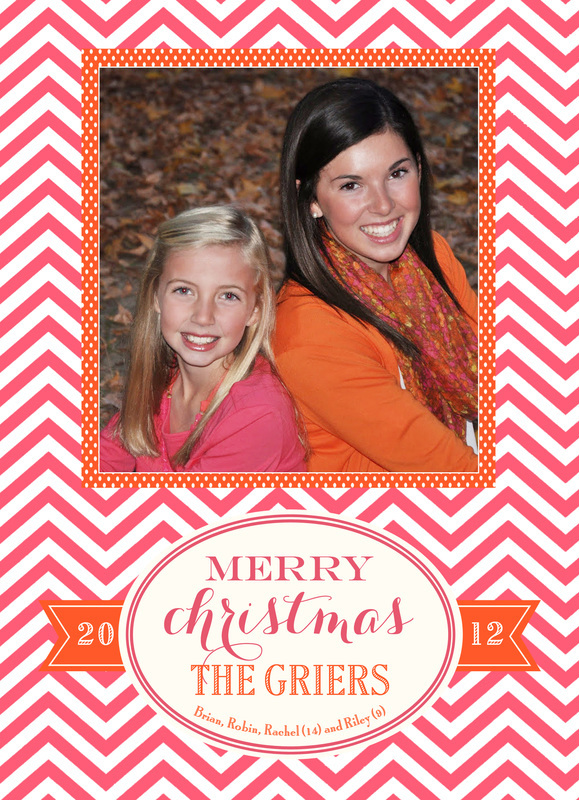 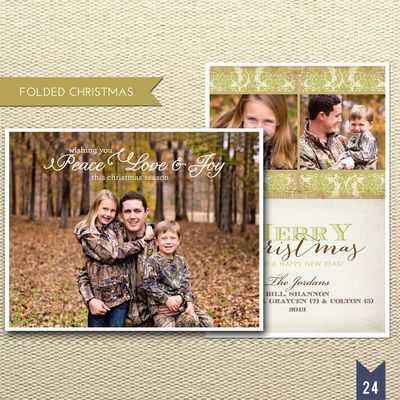 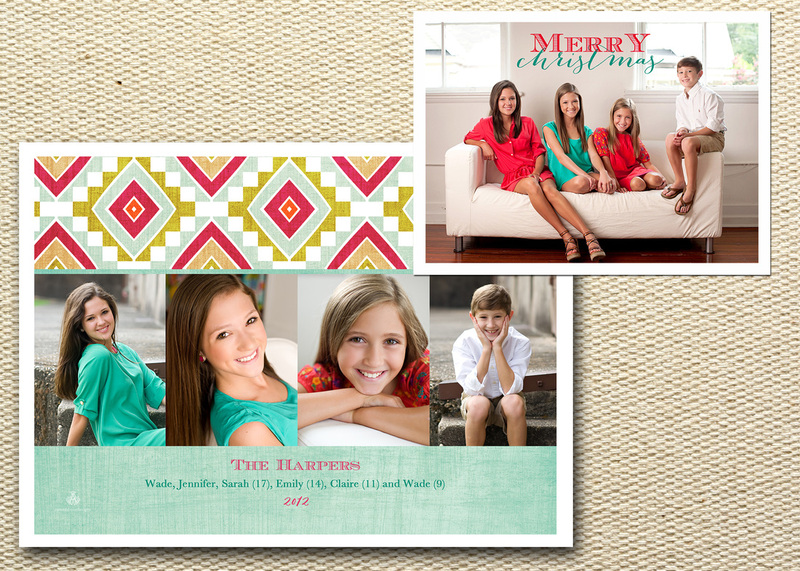 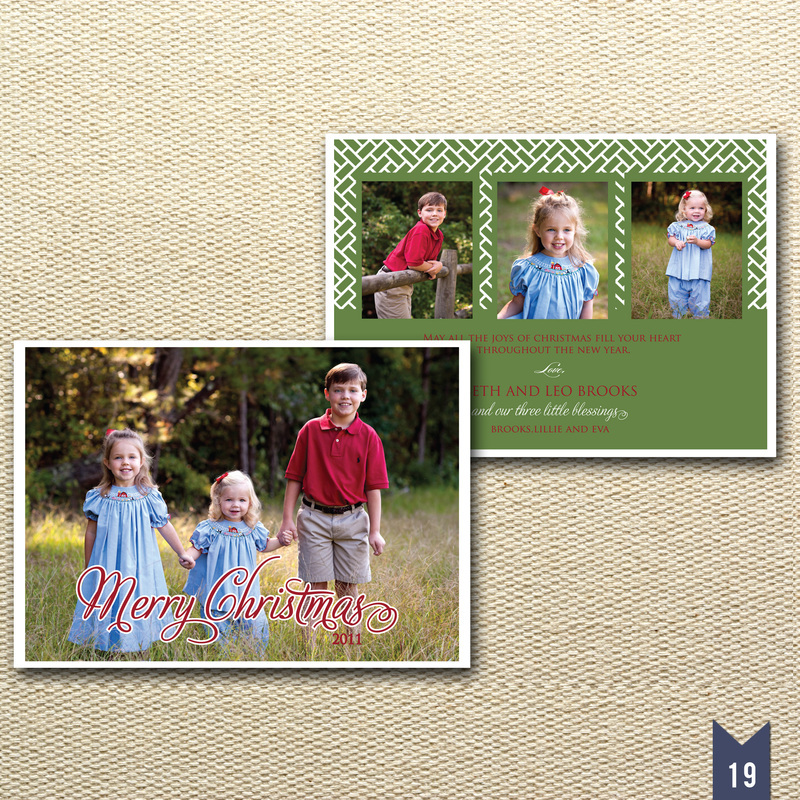 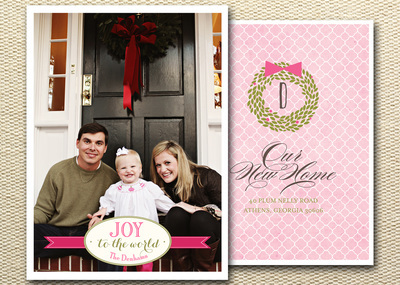 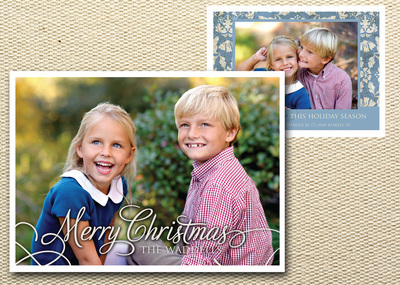 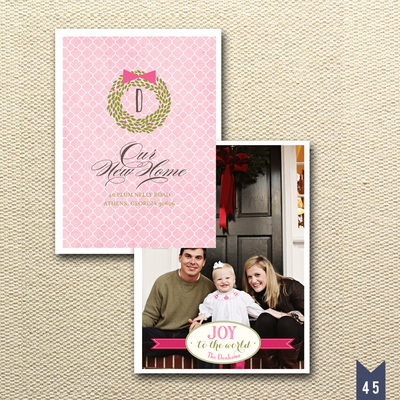 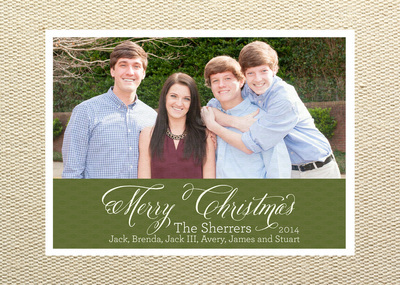 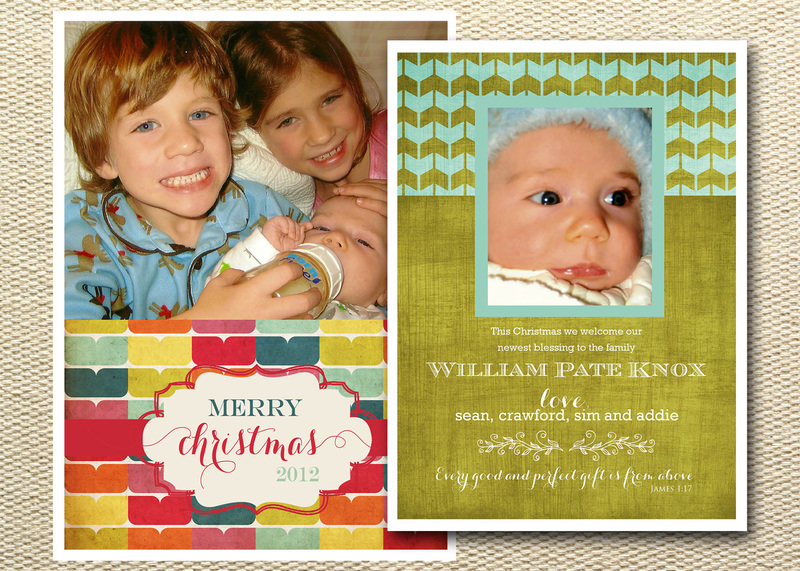 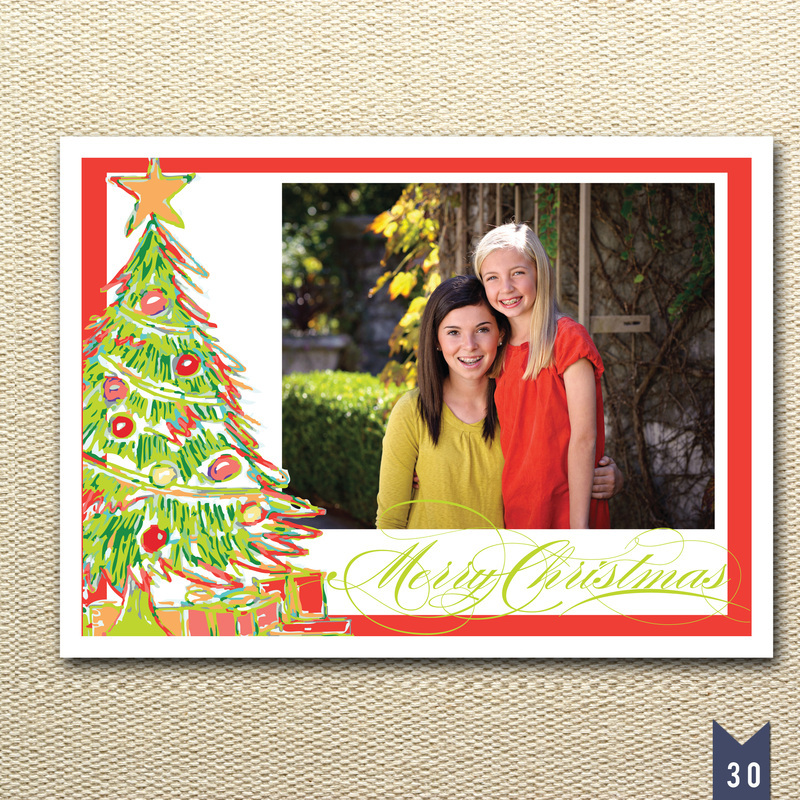 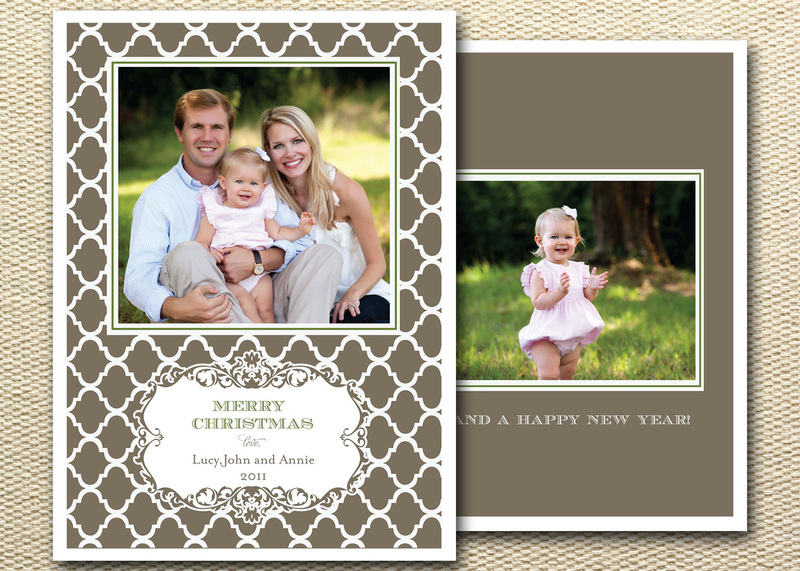 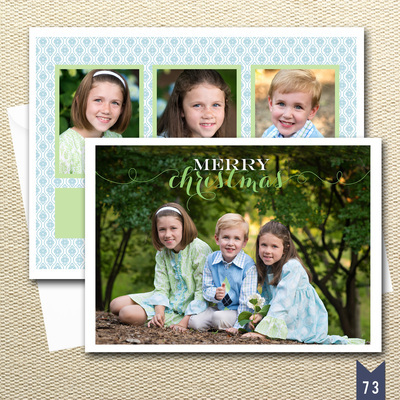 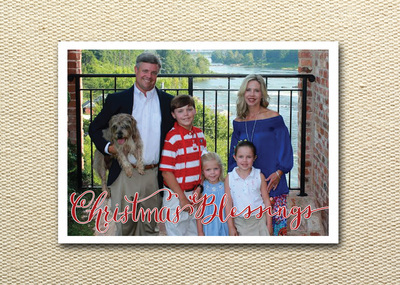 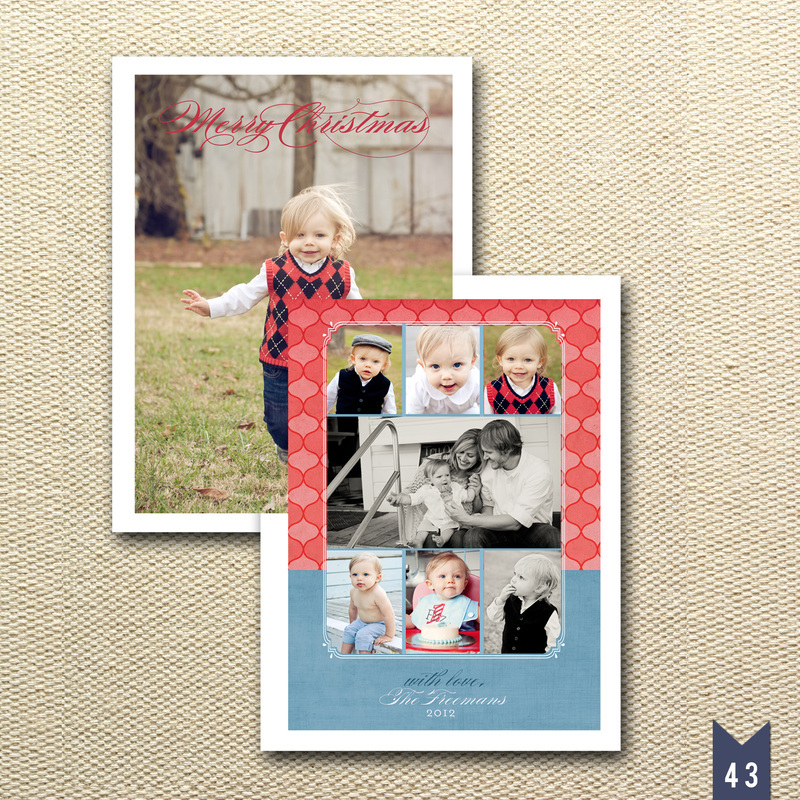 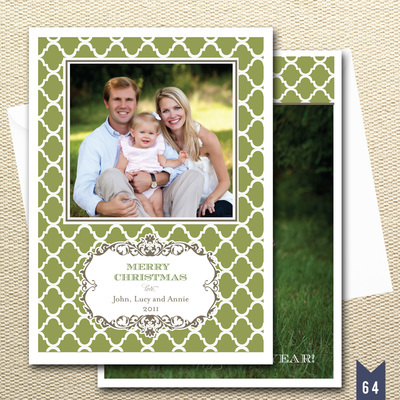 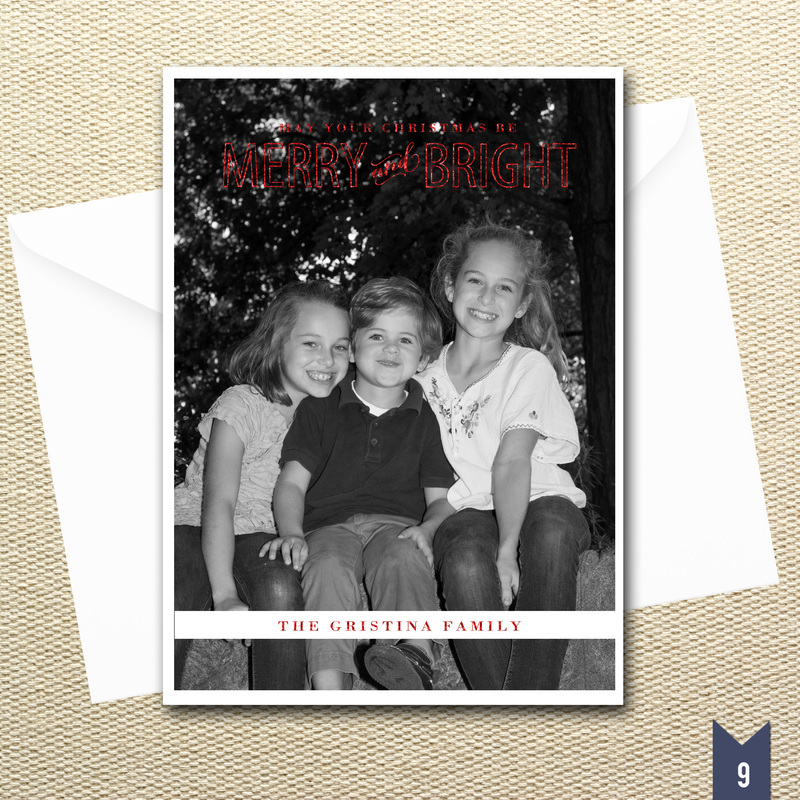 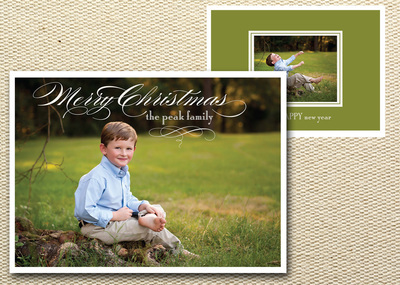 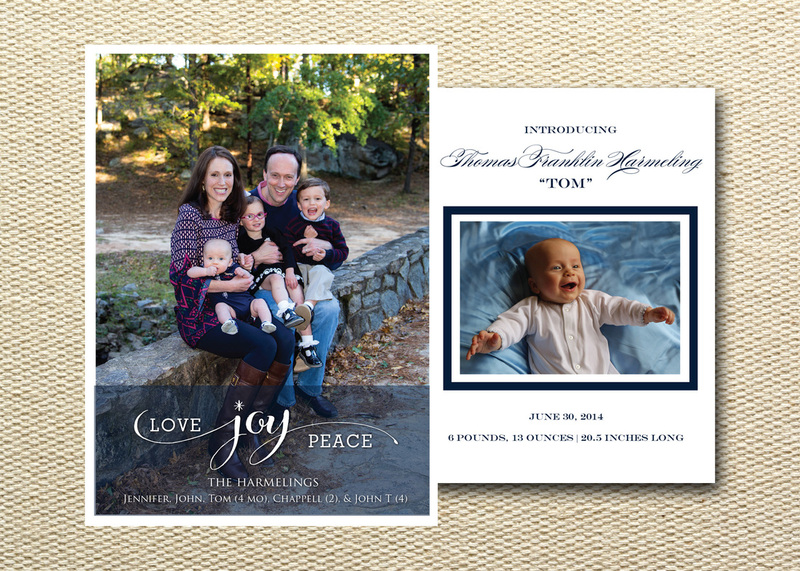 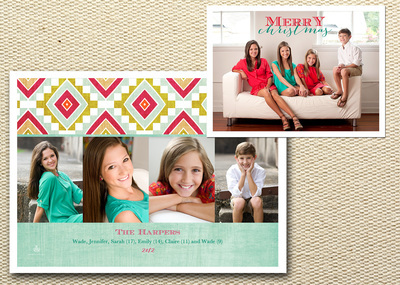 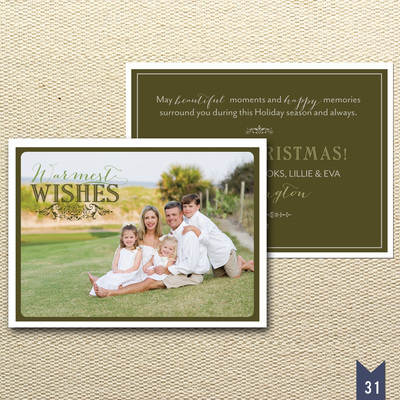 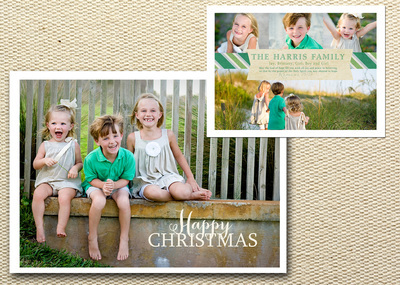 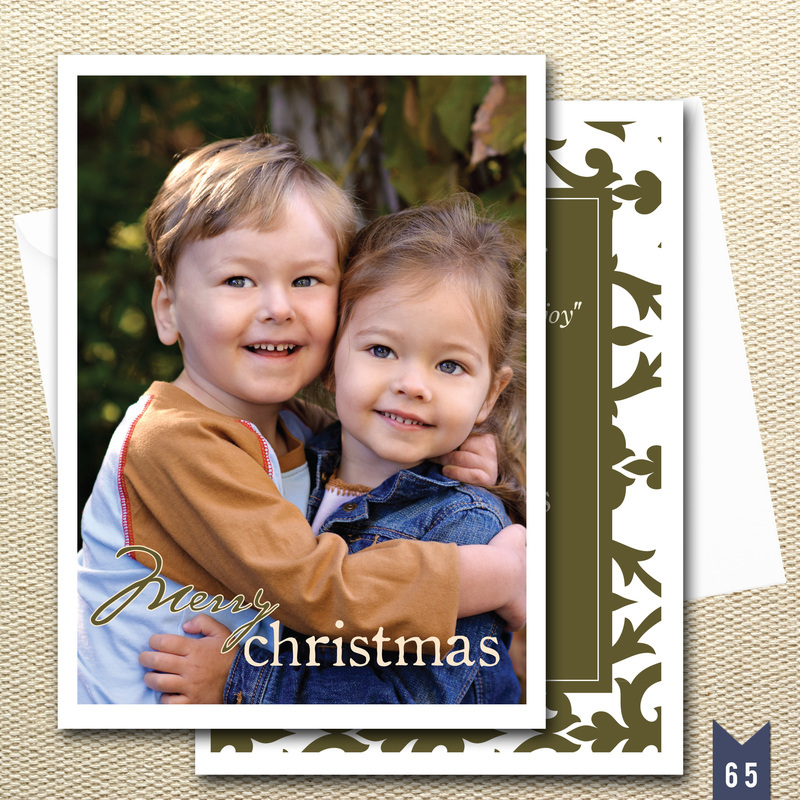 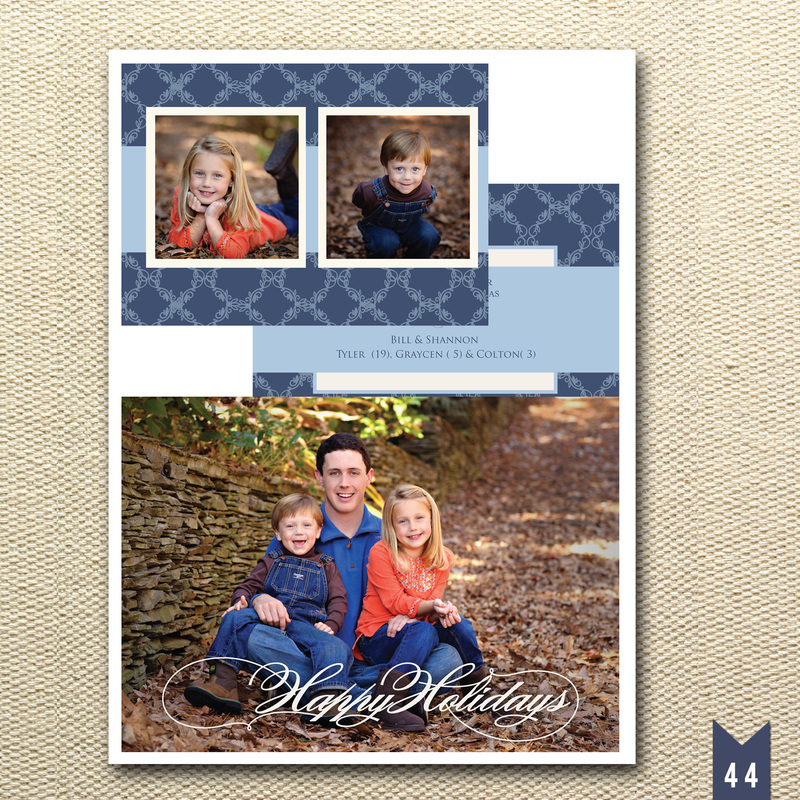 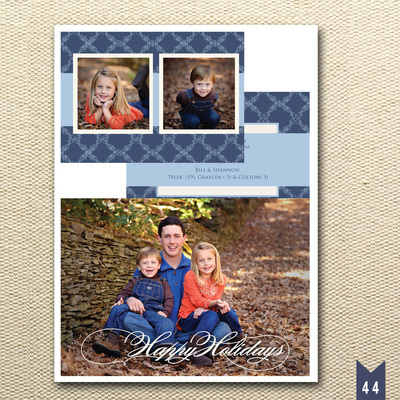 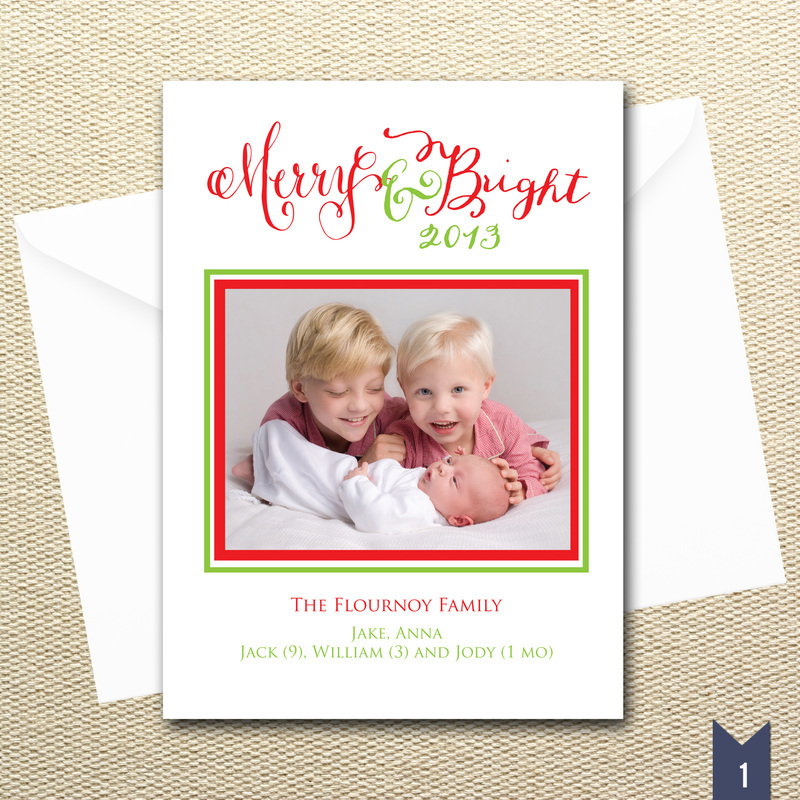 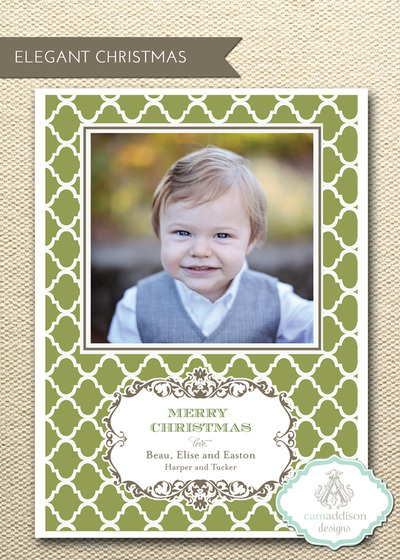 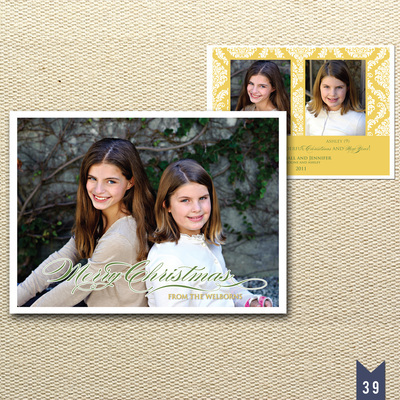 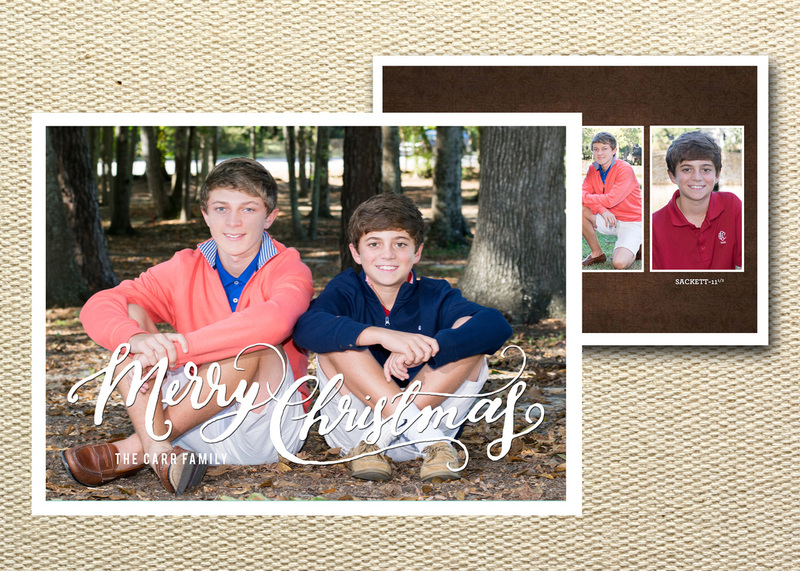 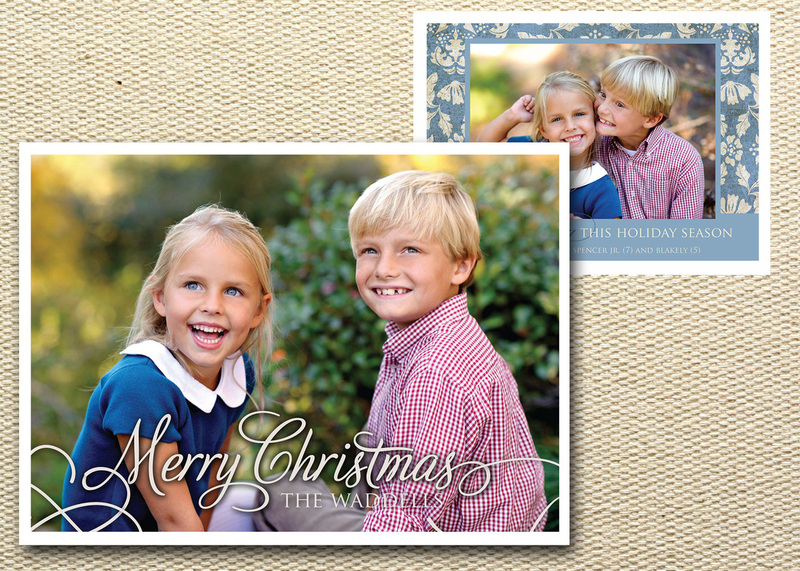 These are just samples but all Christmas Photo cards can be customized to fit your needs and style. We are a custom shop and love custom orders so please bring your ideas to us! 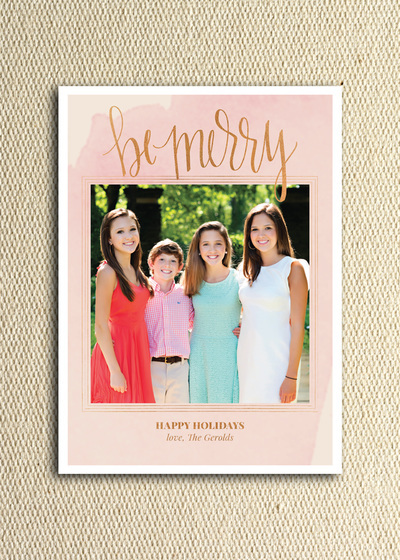 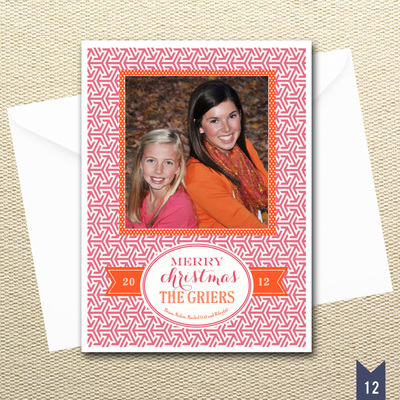 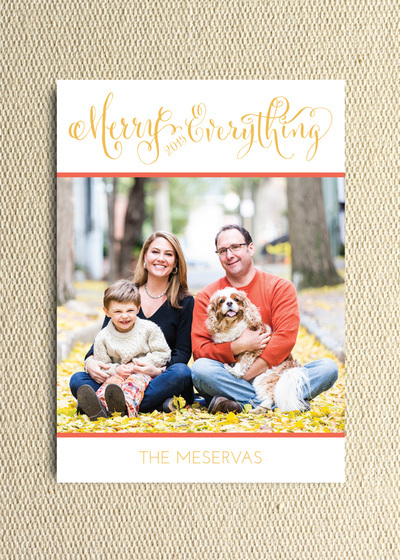 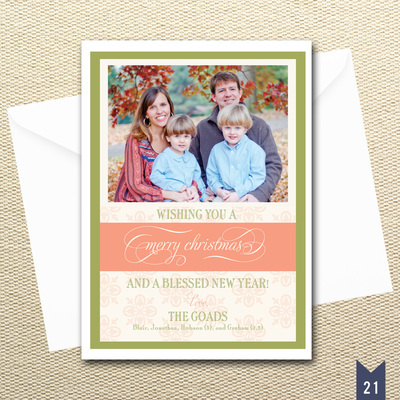 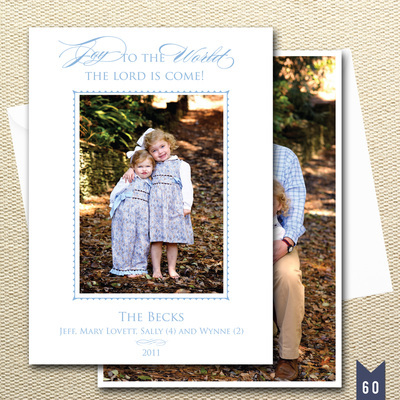 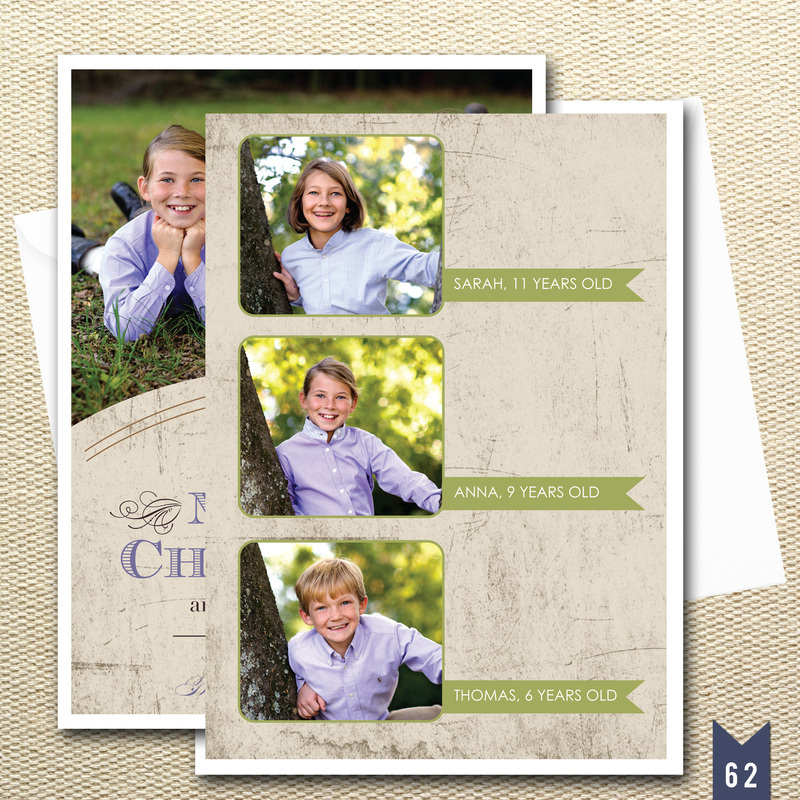 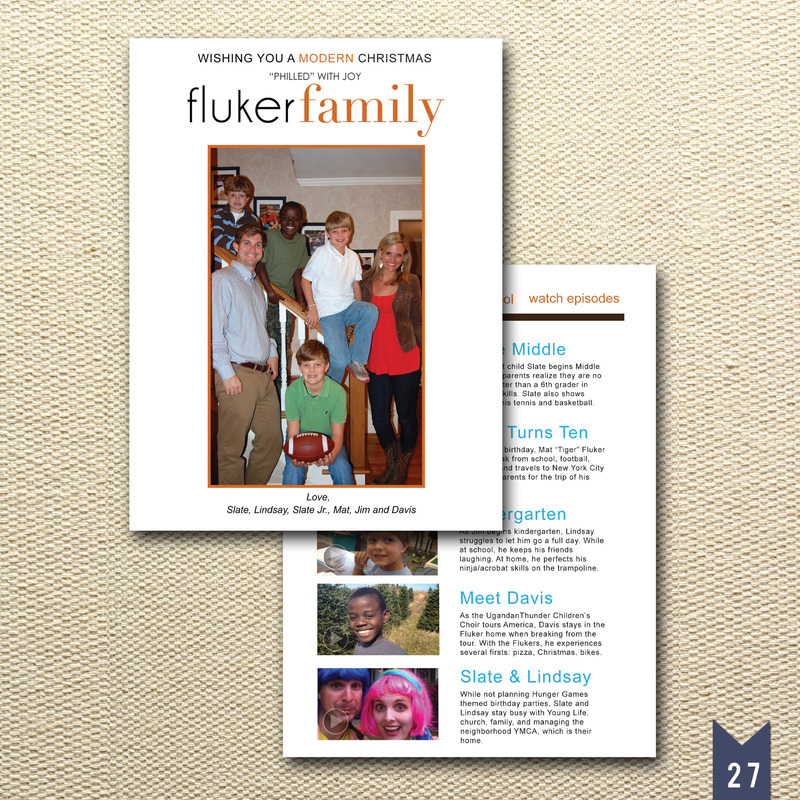 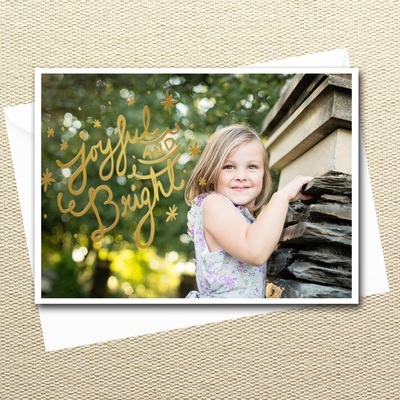 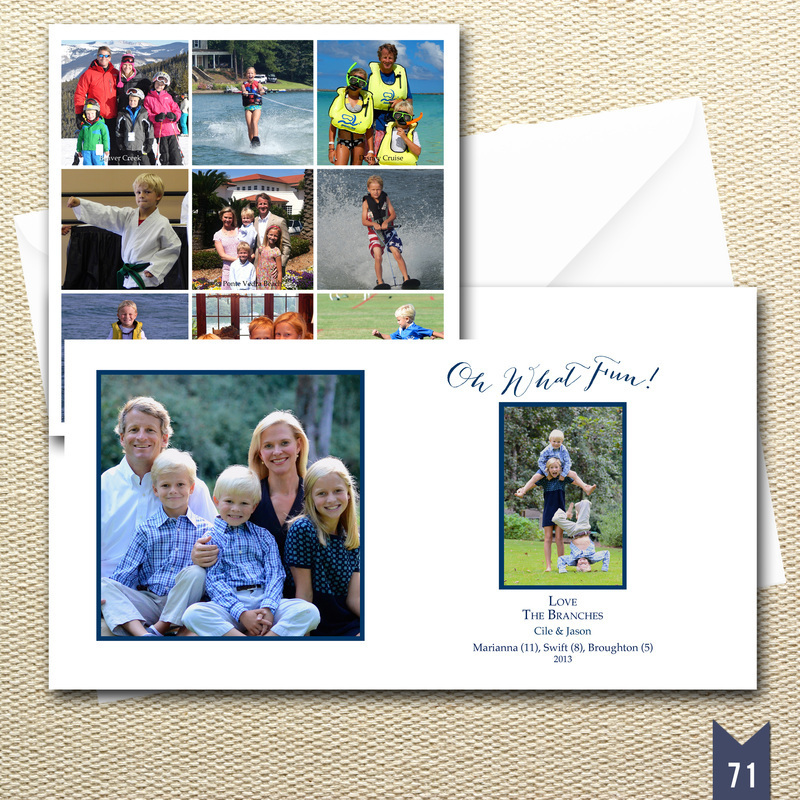 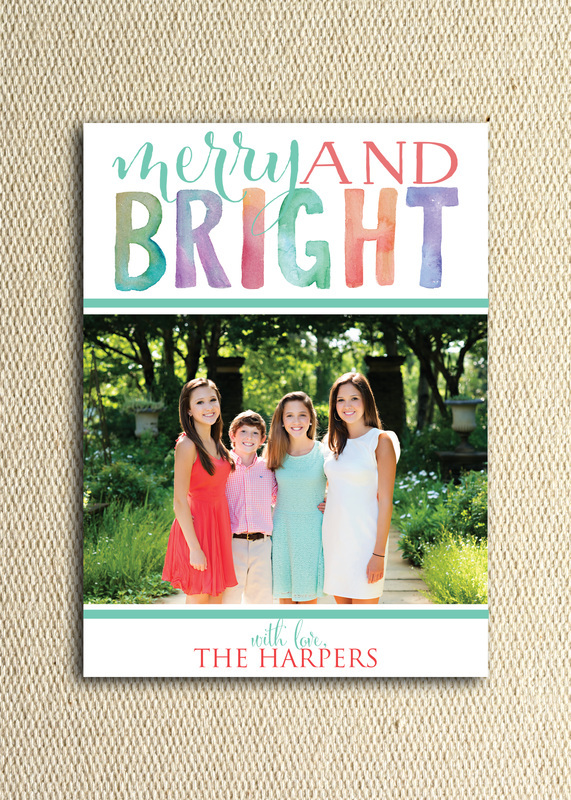 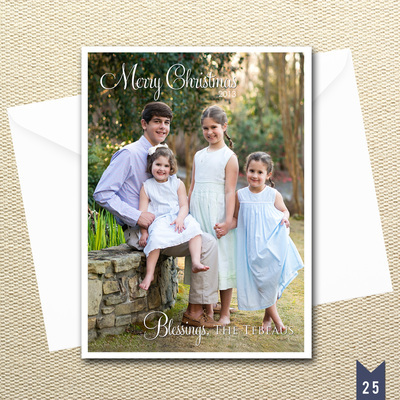 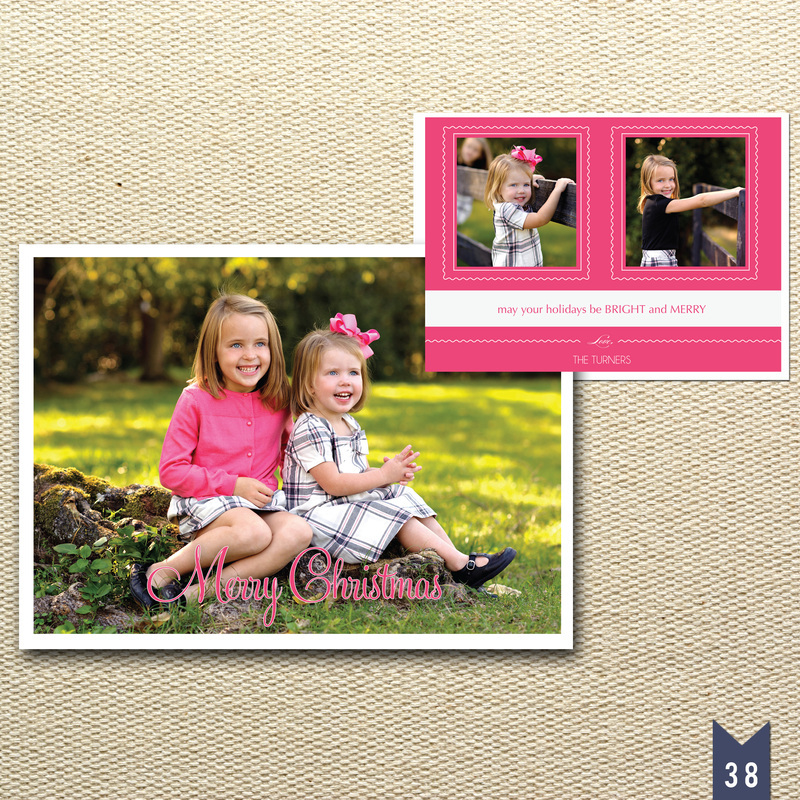 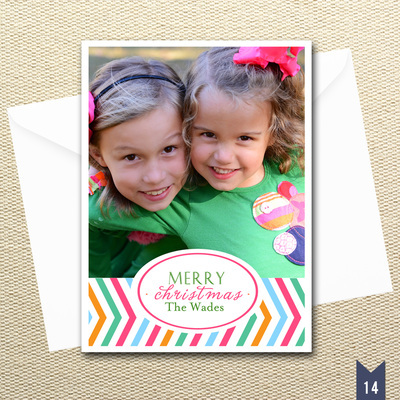 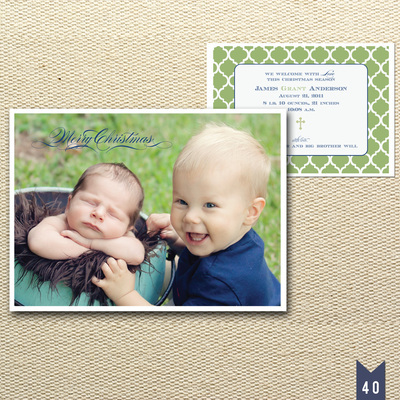 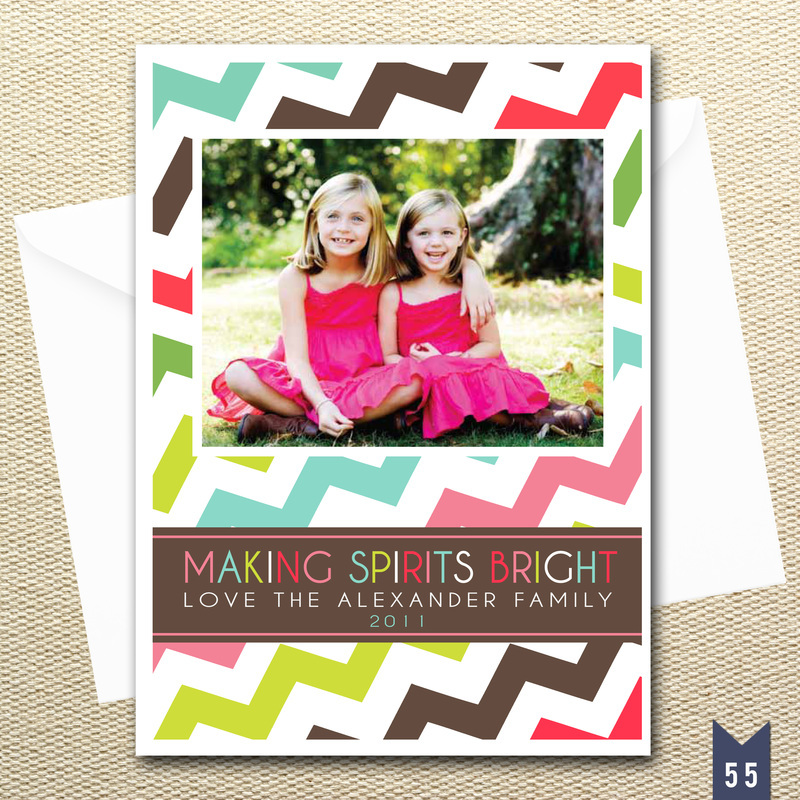 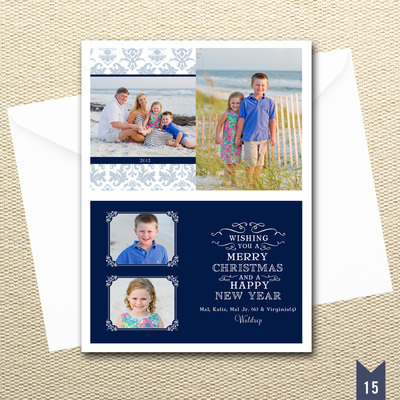 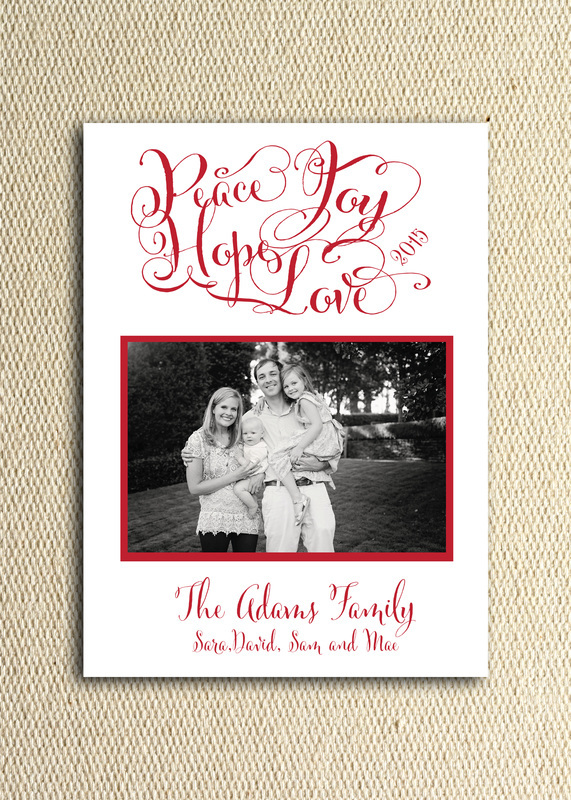 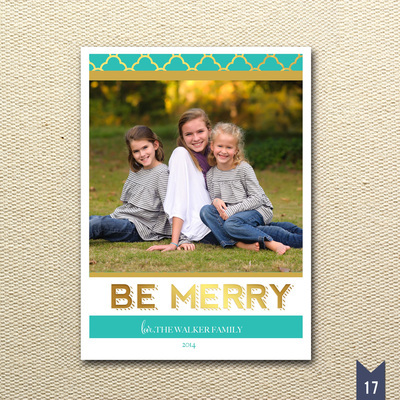 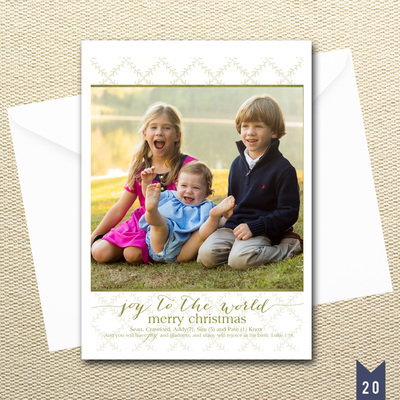 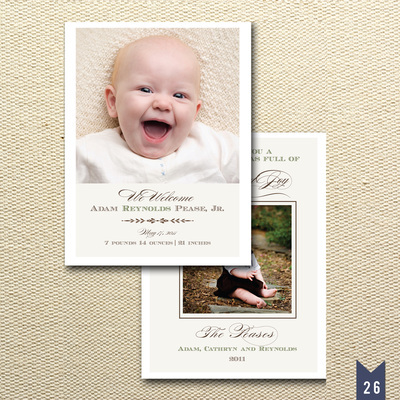 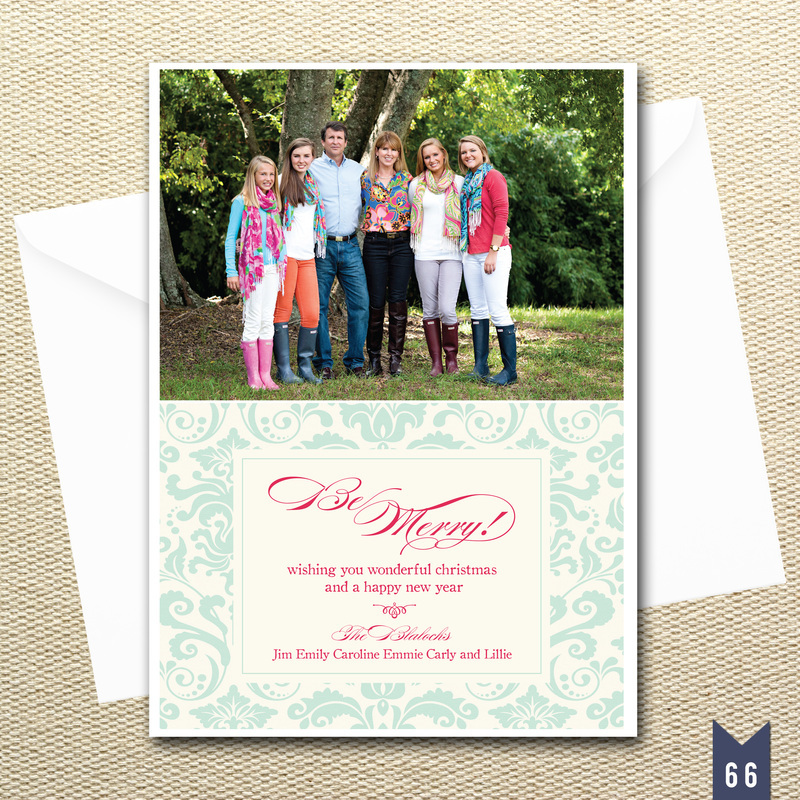 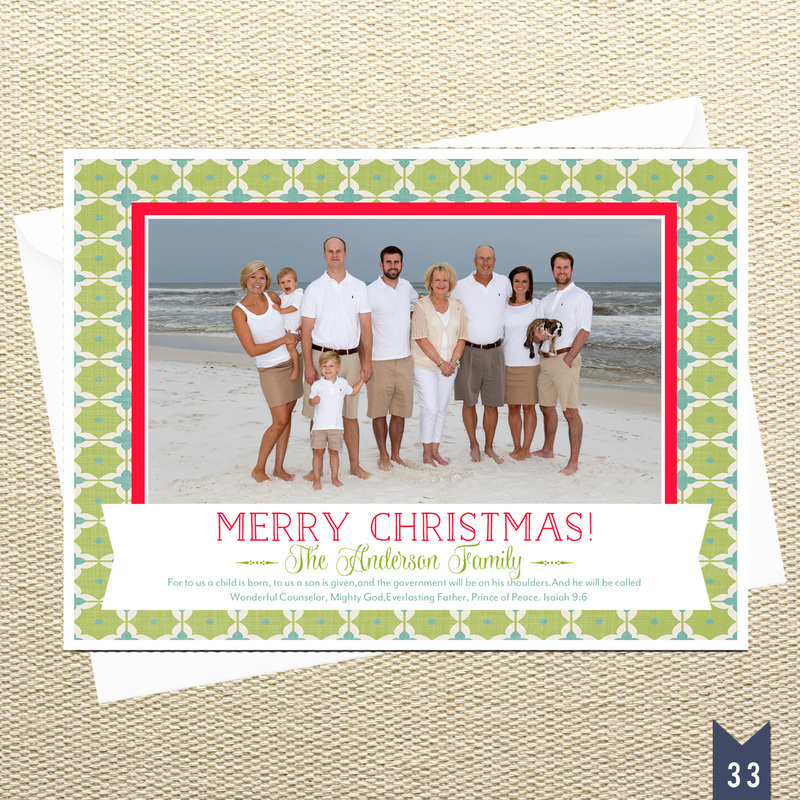 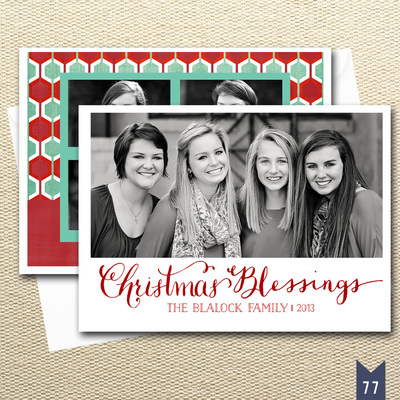 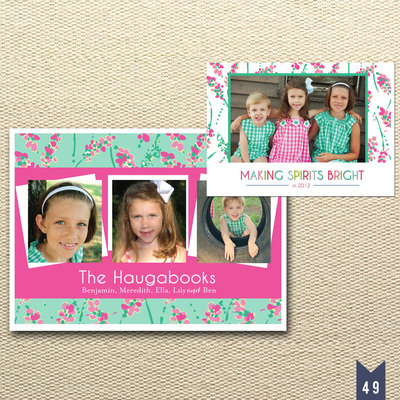 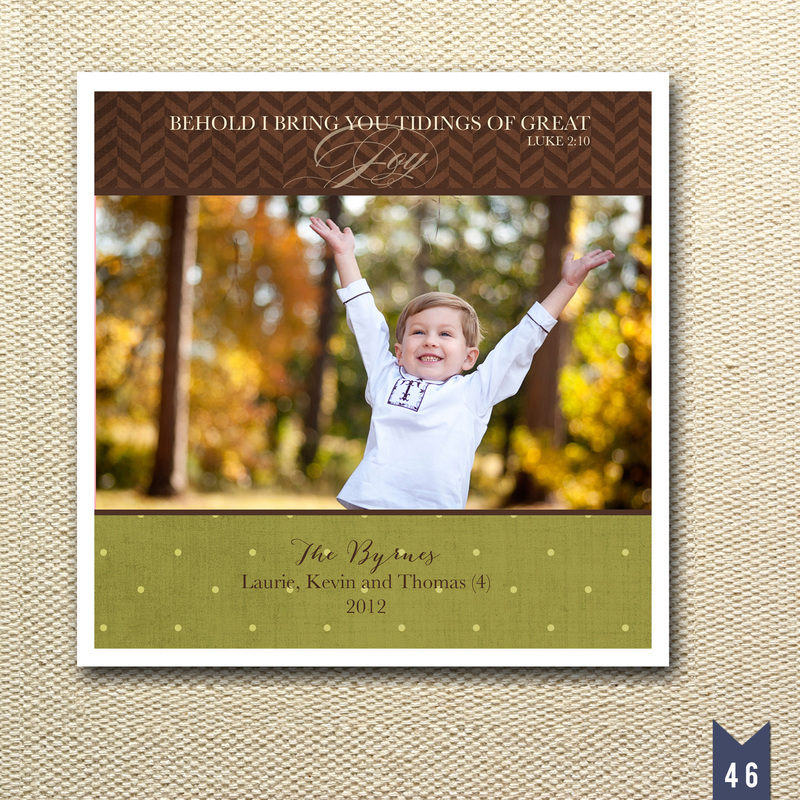 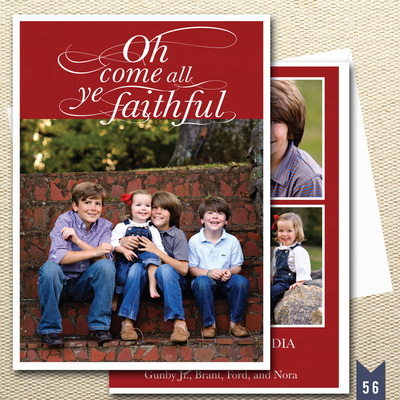 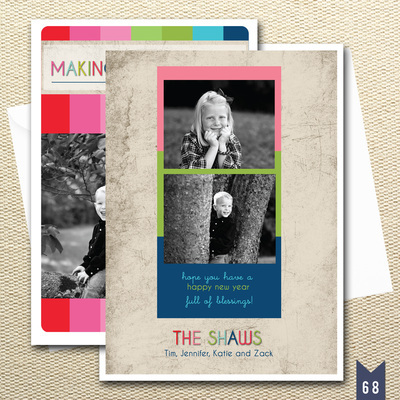 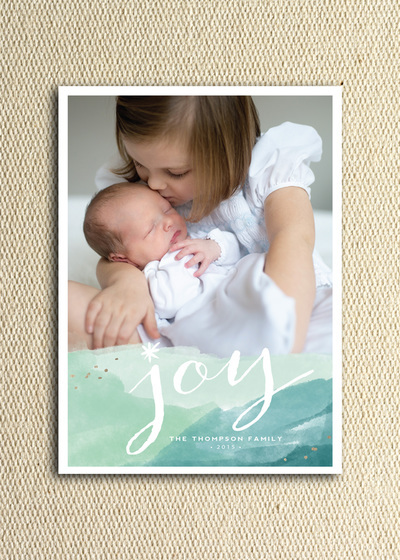 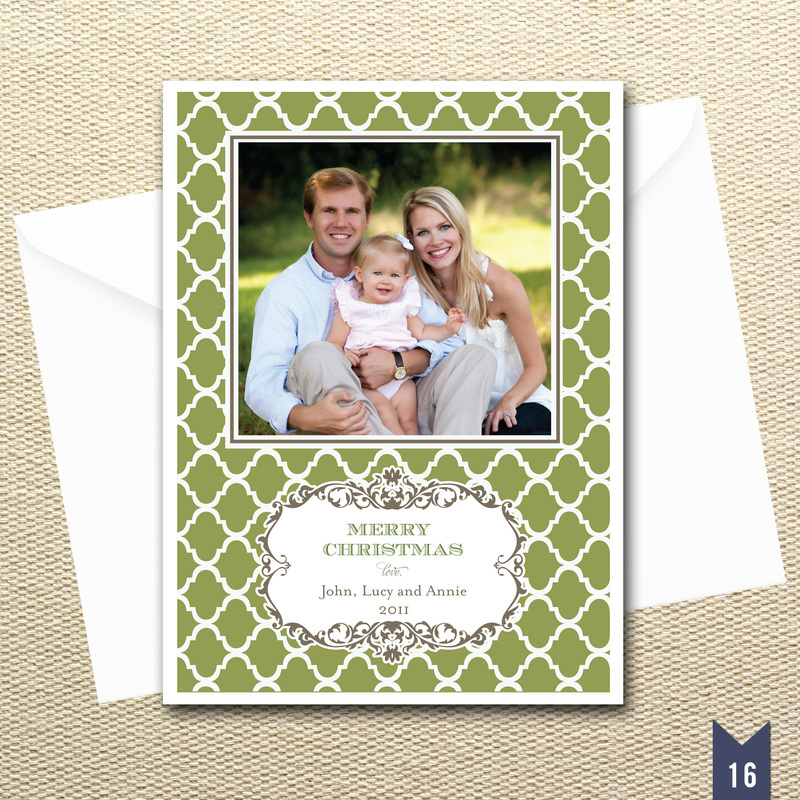 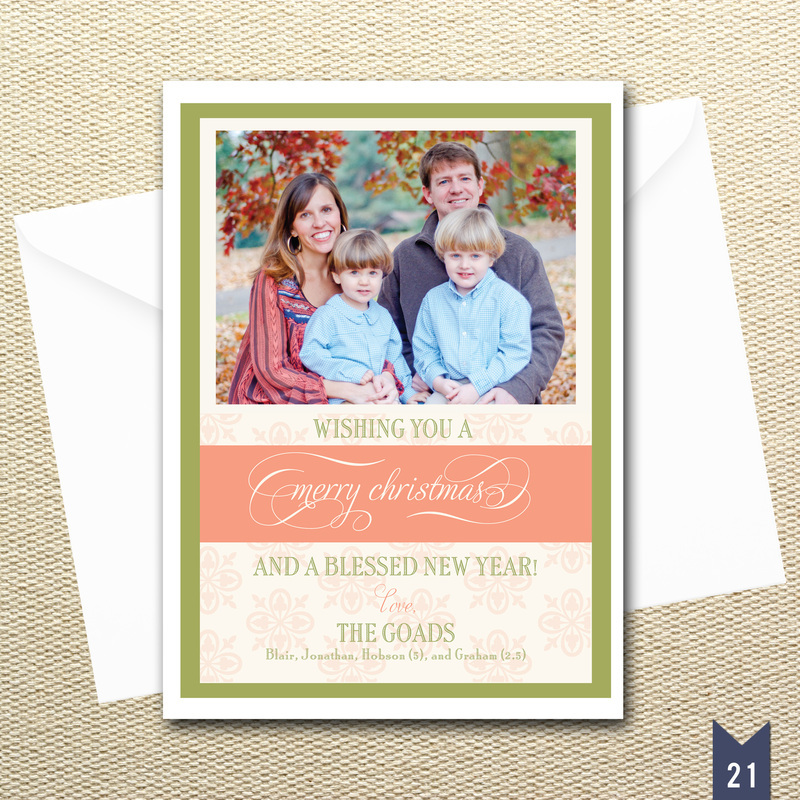 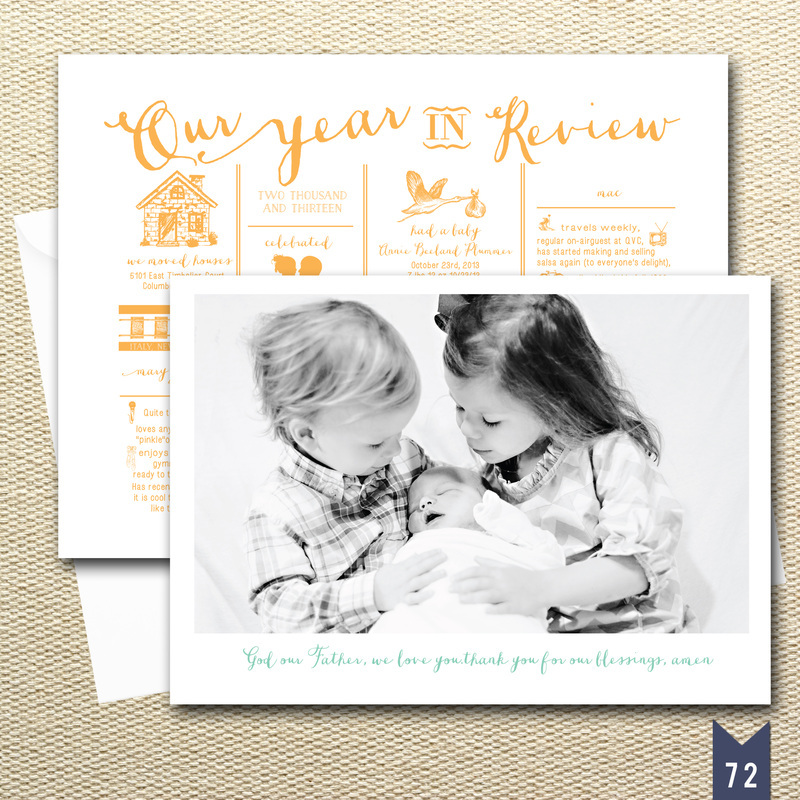 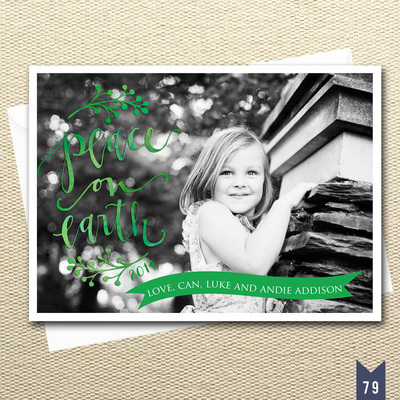 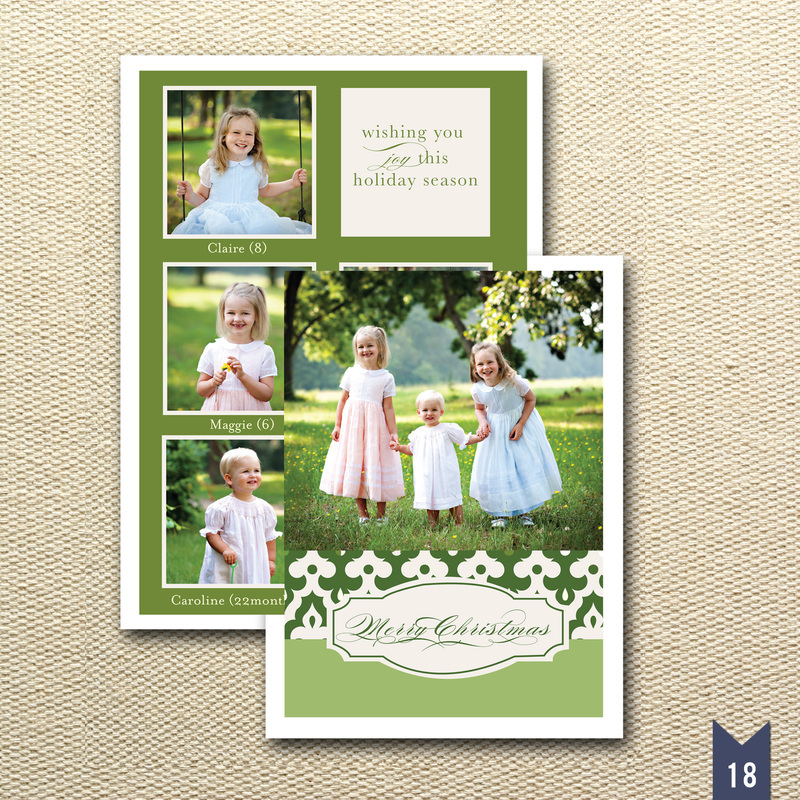 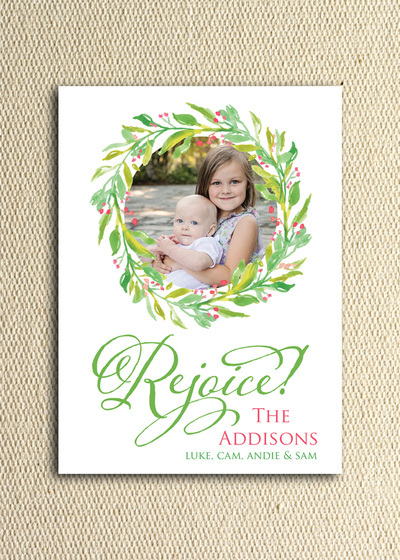 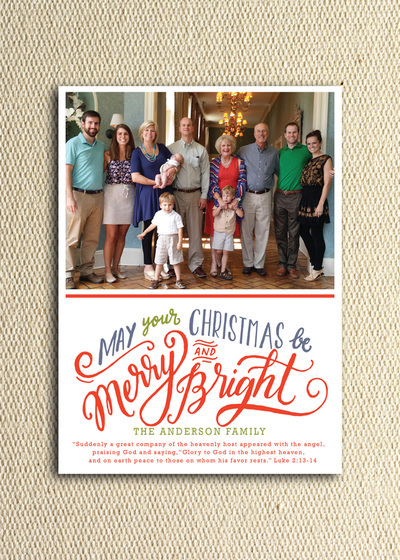 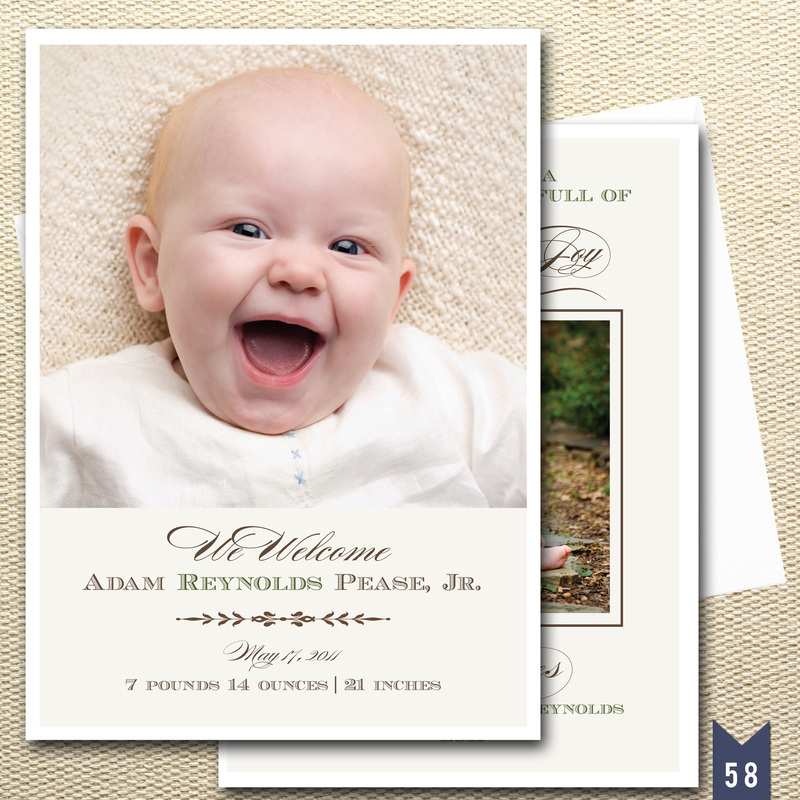 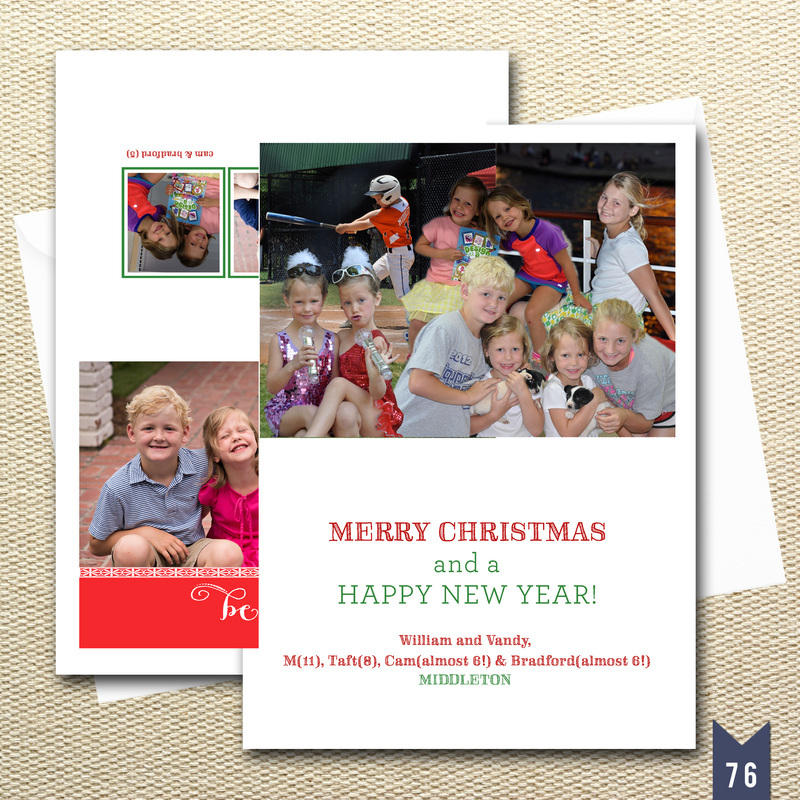 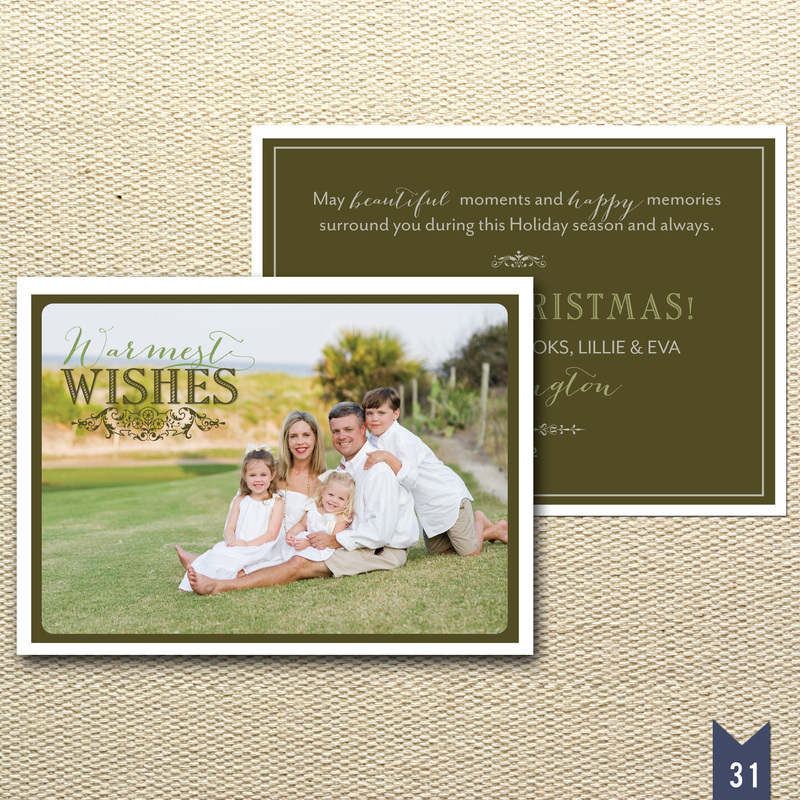 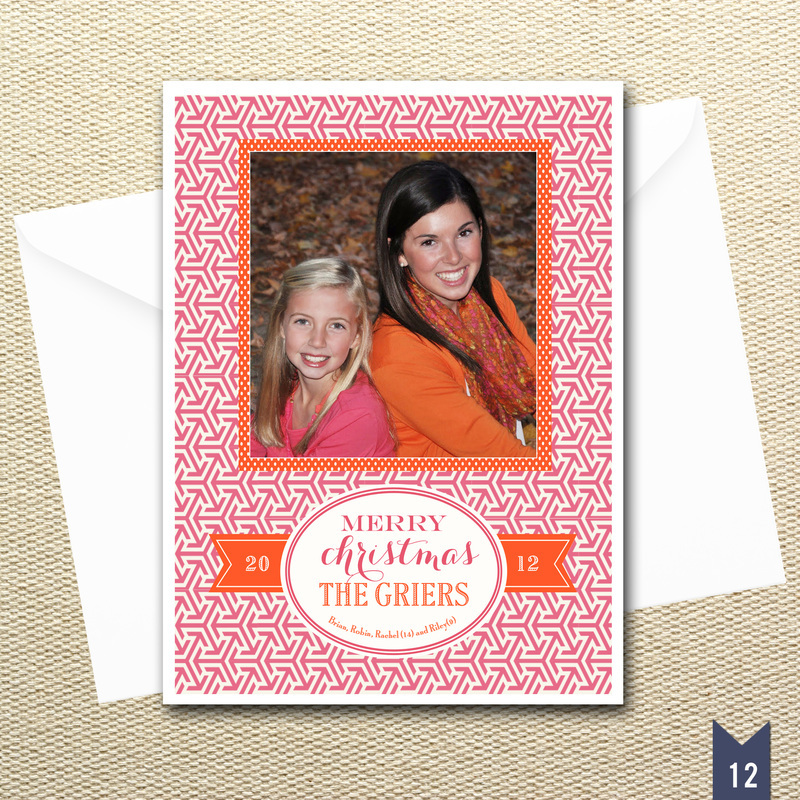 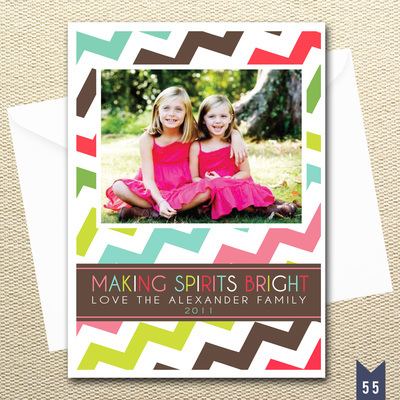 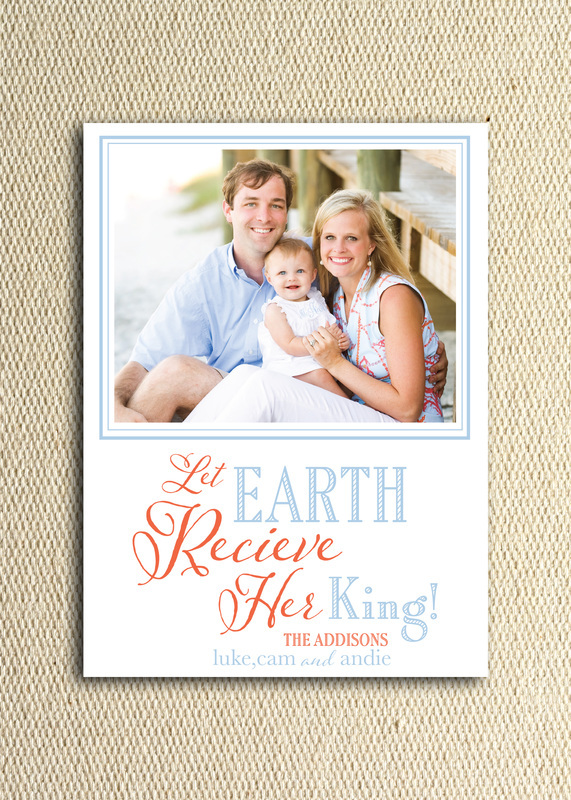 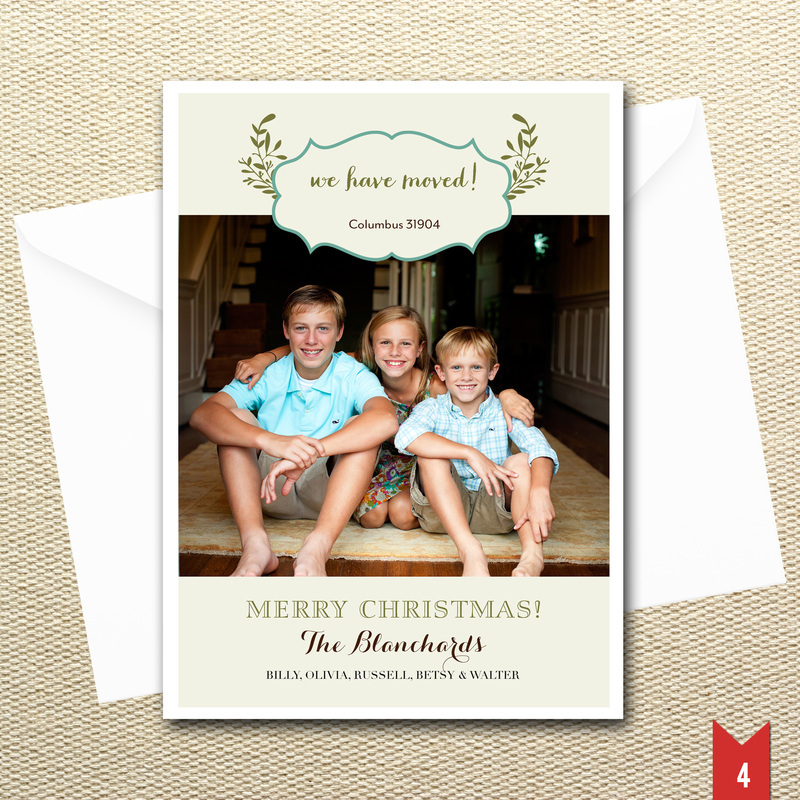 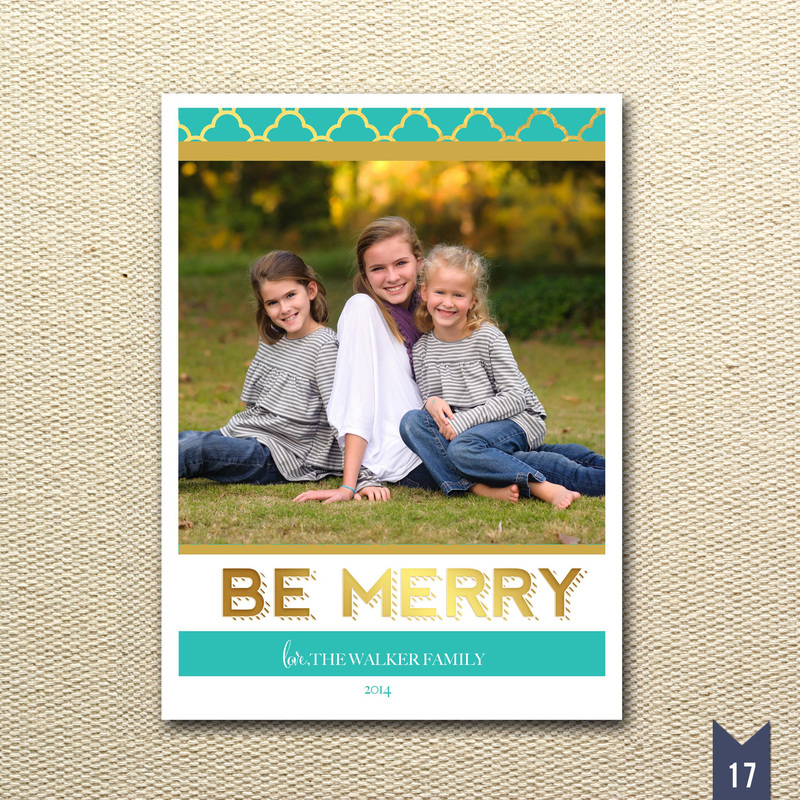 Add a back to your photo cards for no additional costs!